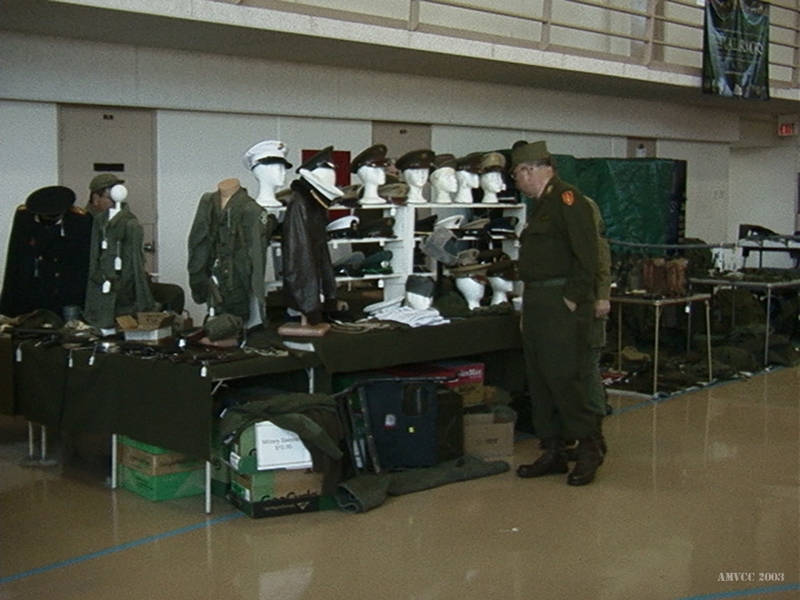 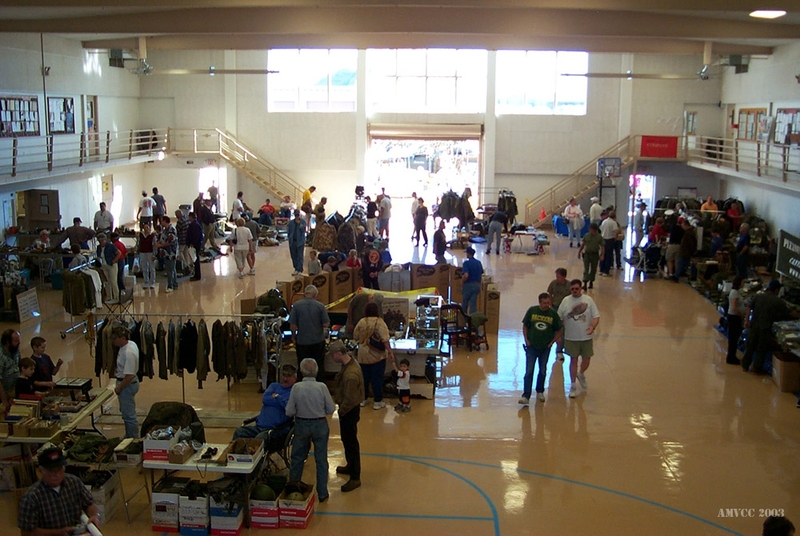 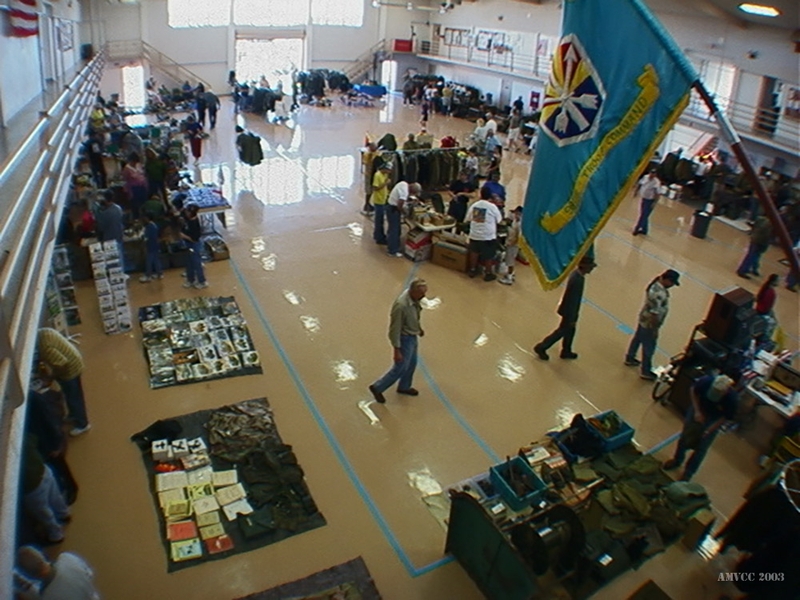 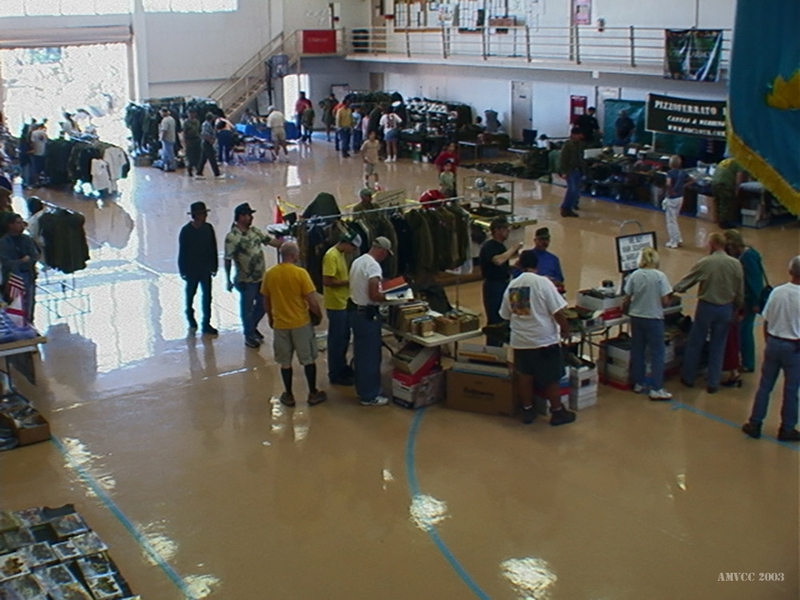 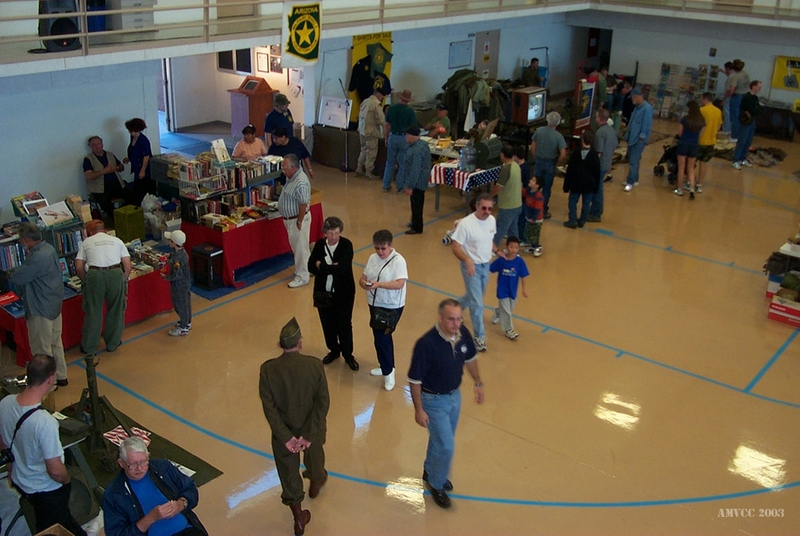 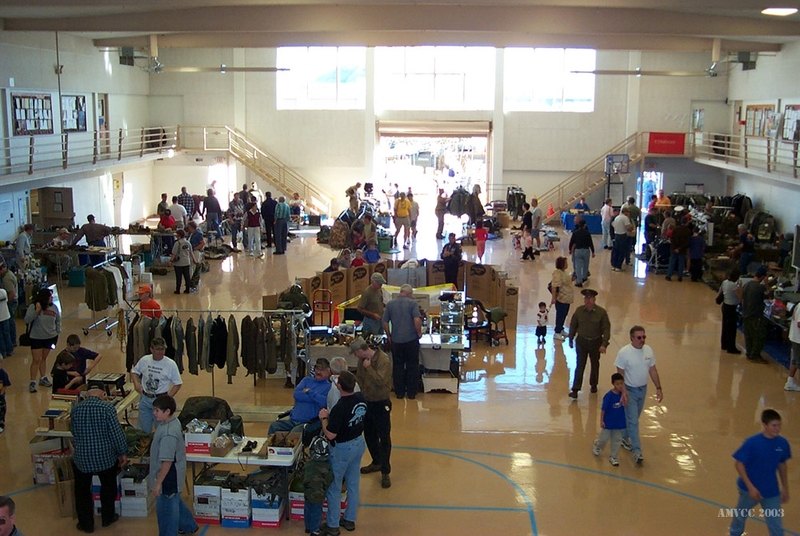 This show was our second display at National Guard gymnasium. 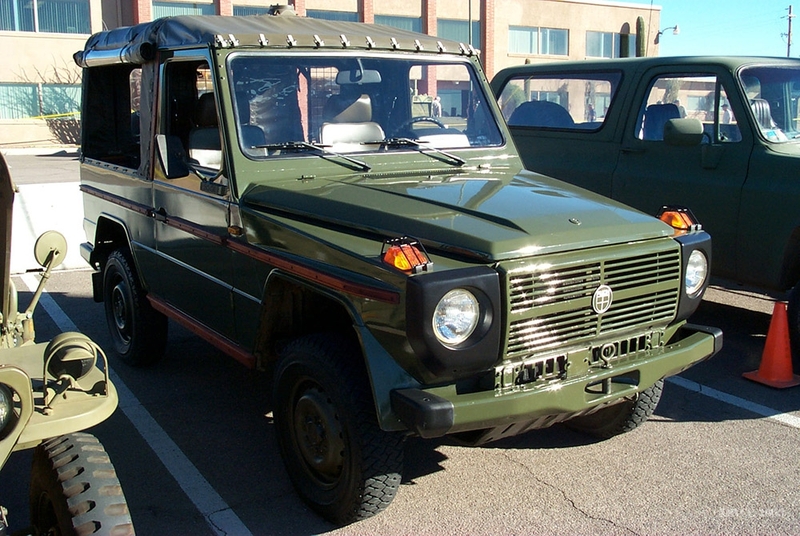 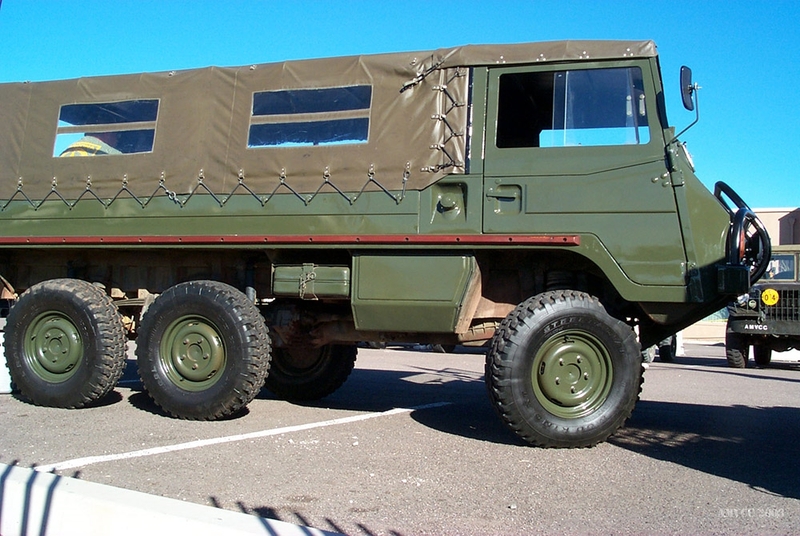 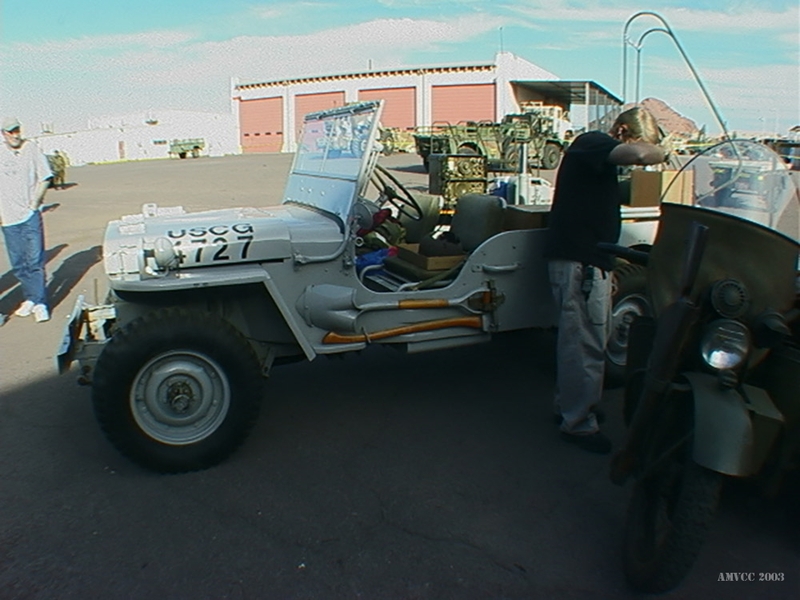 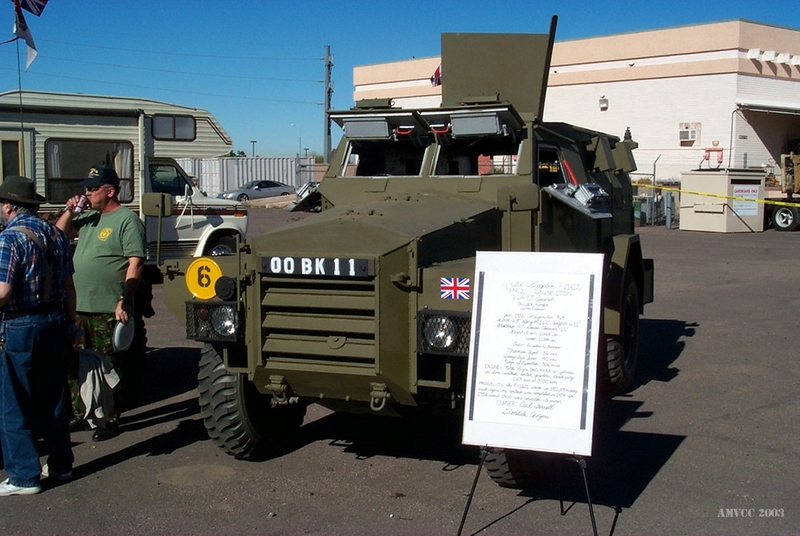 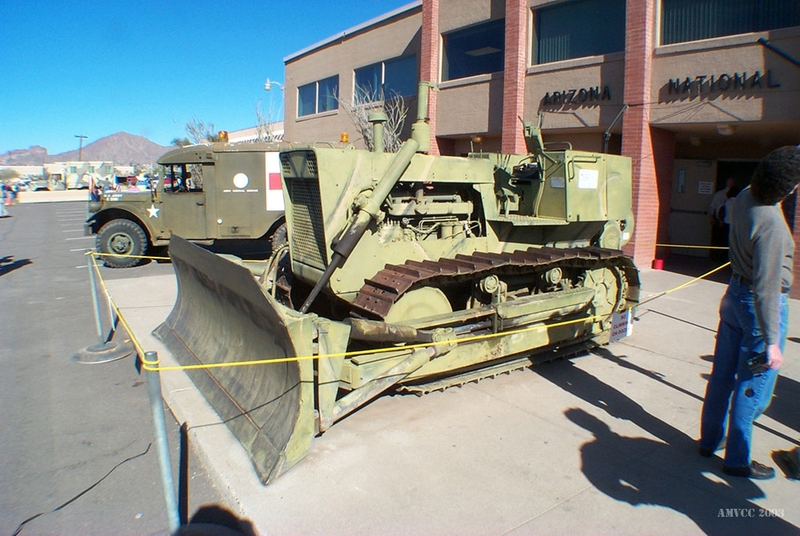 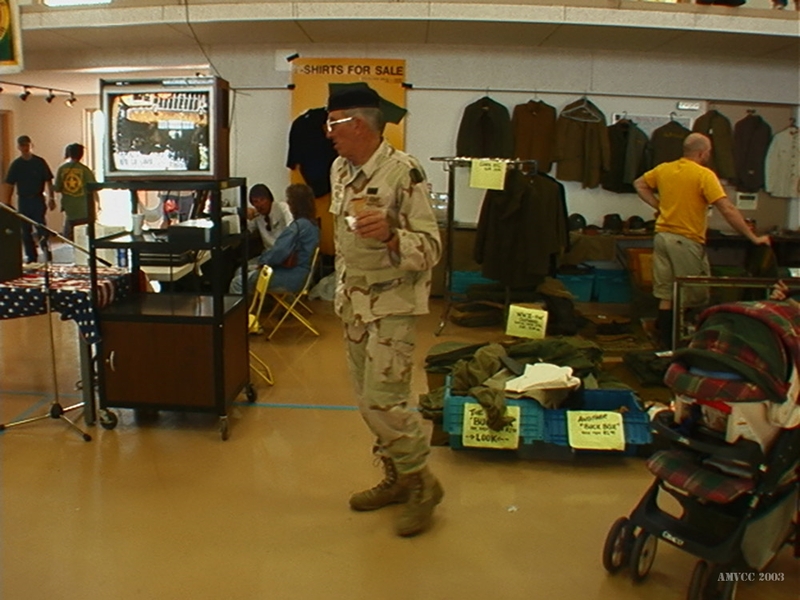 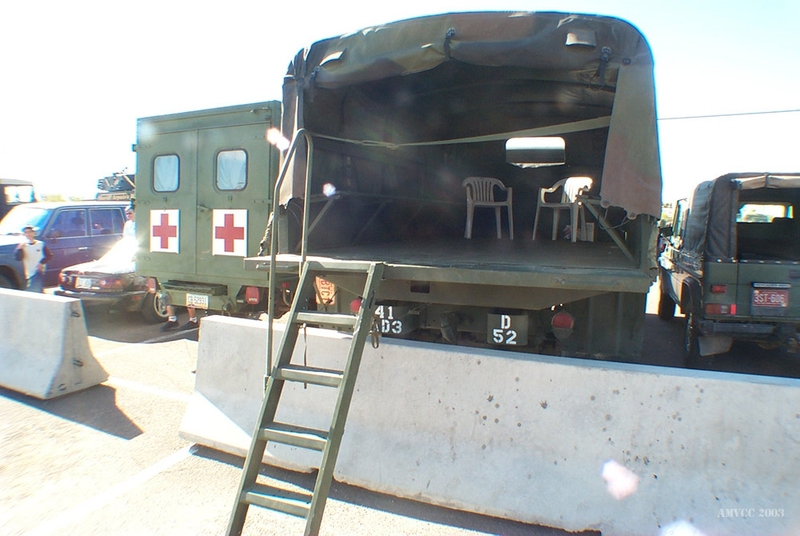 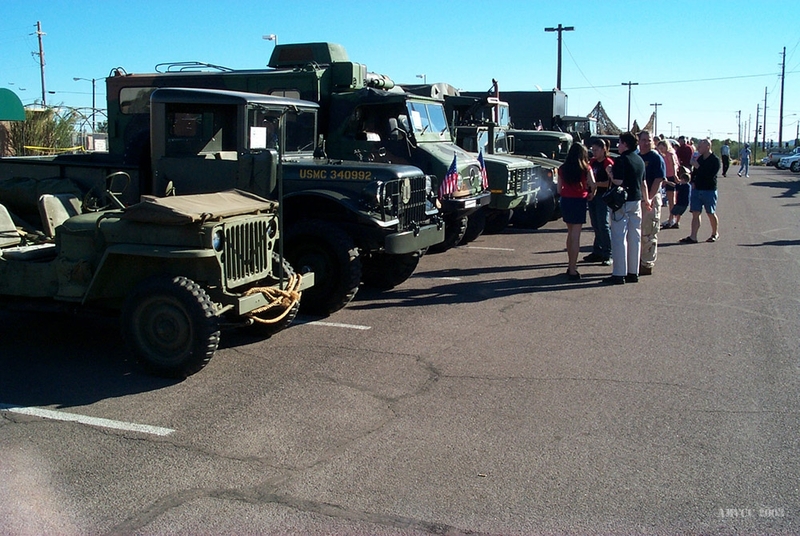 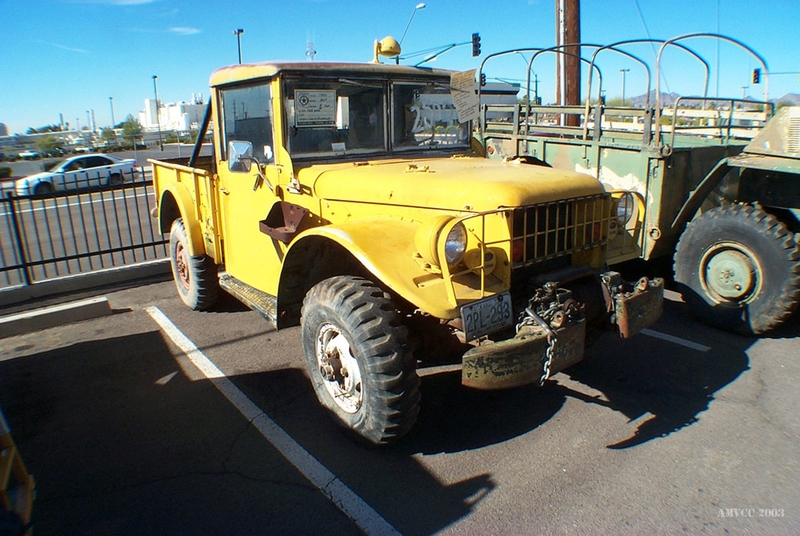 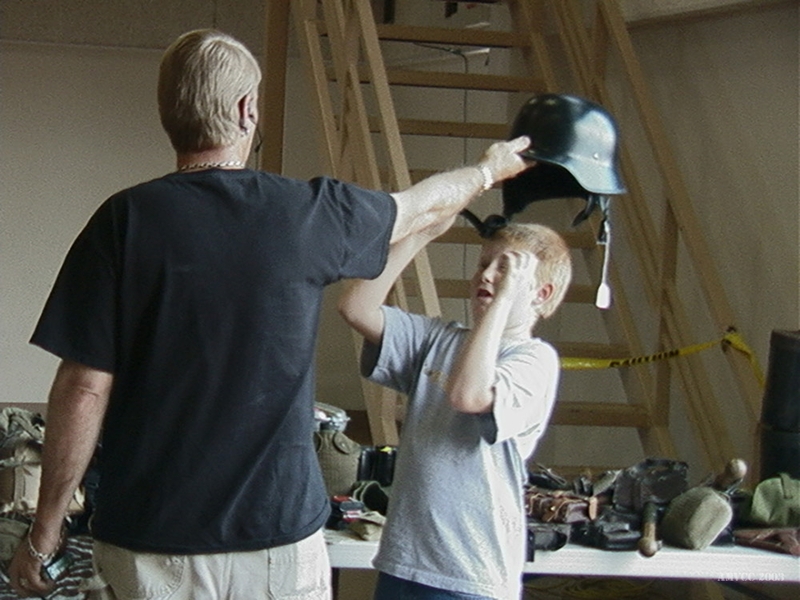 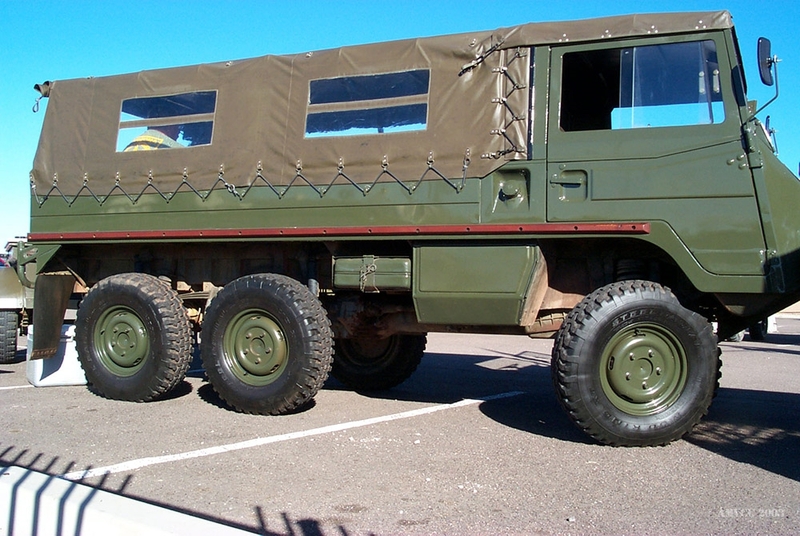 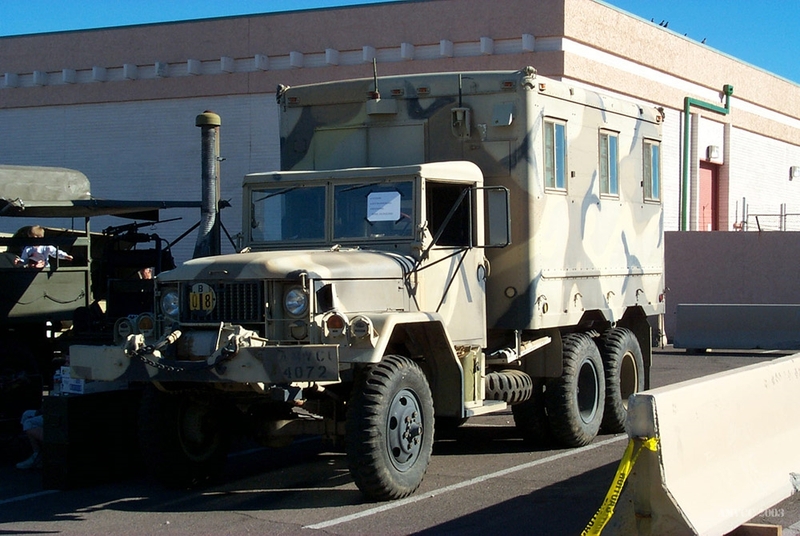 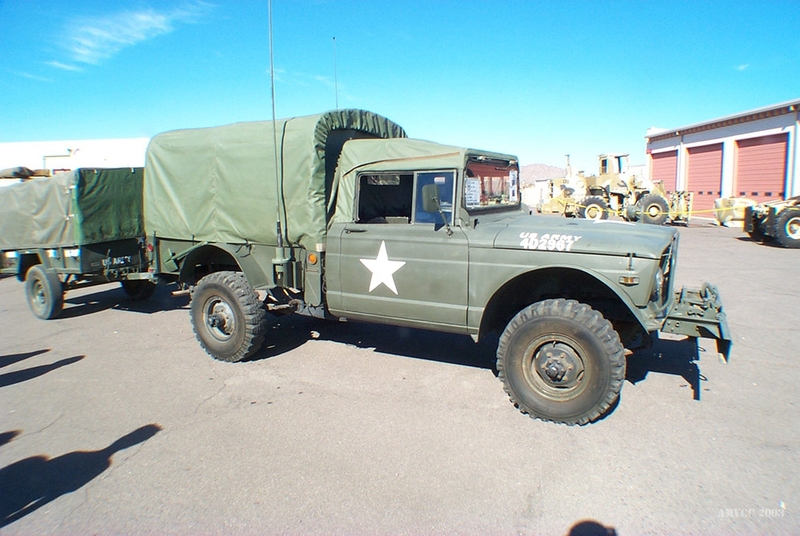 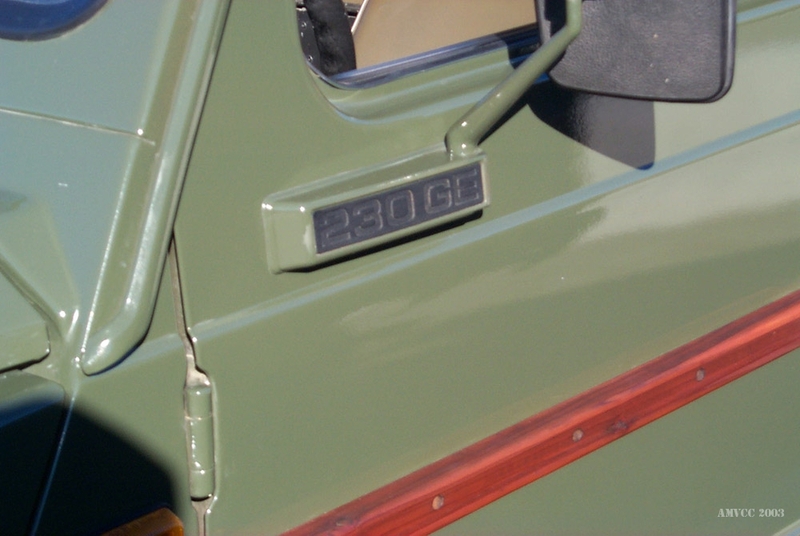 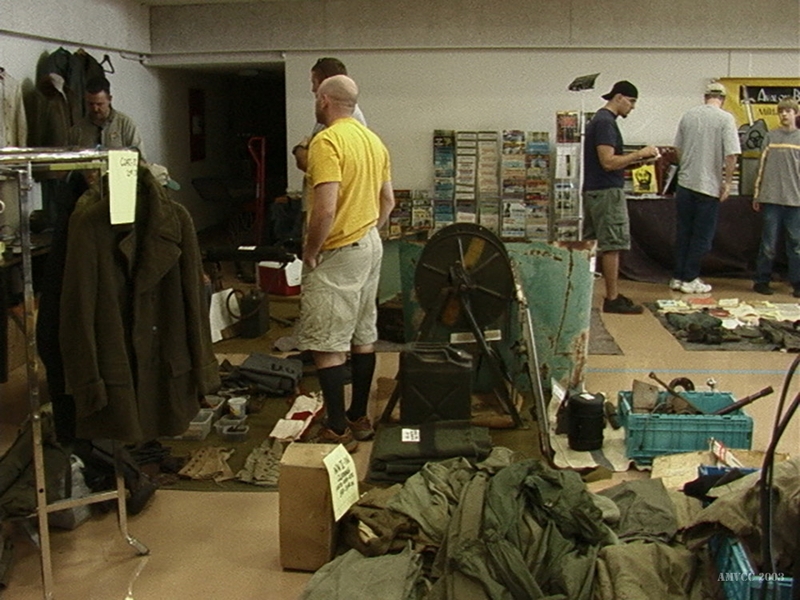 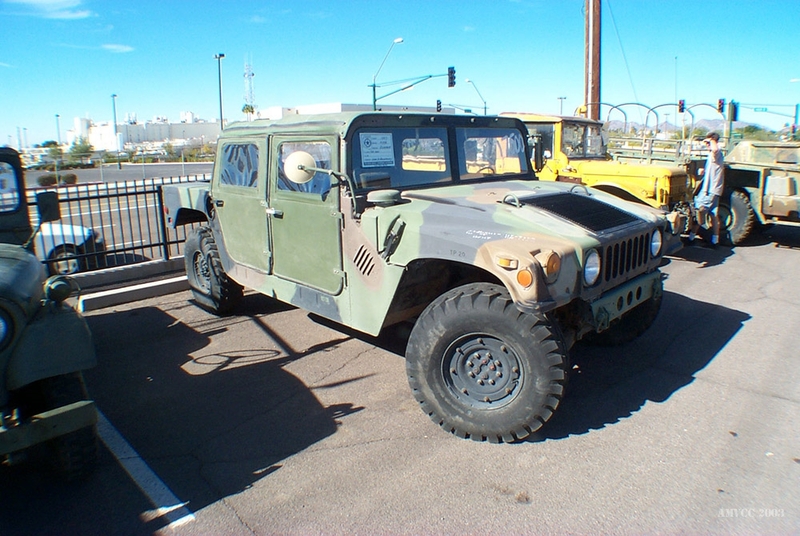 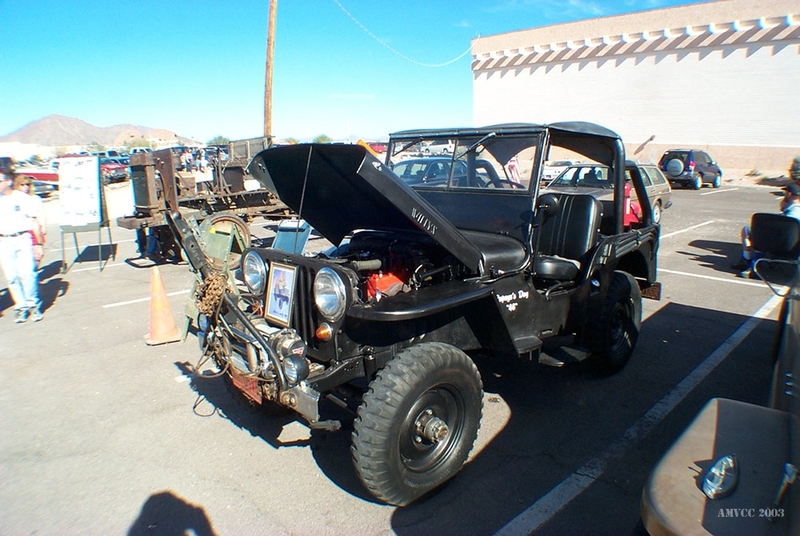 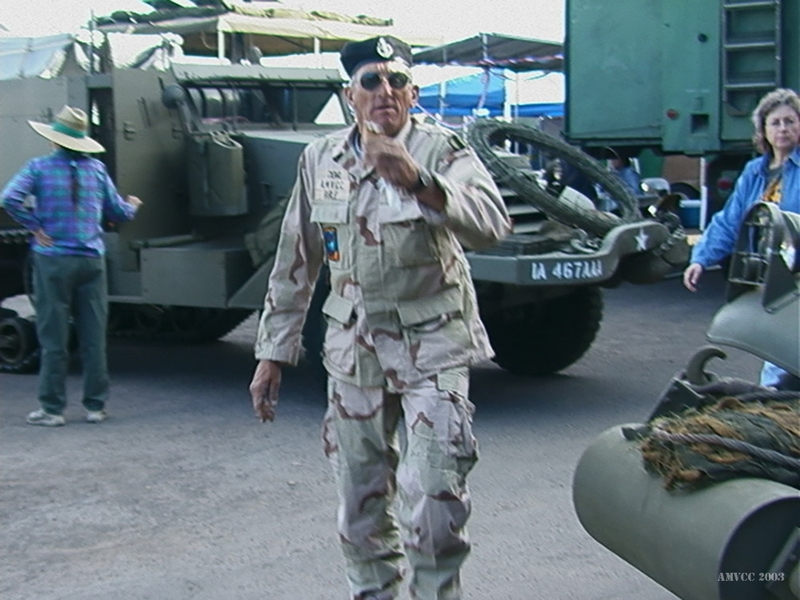 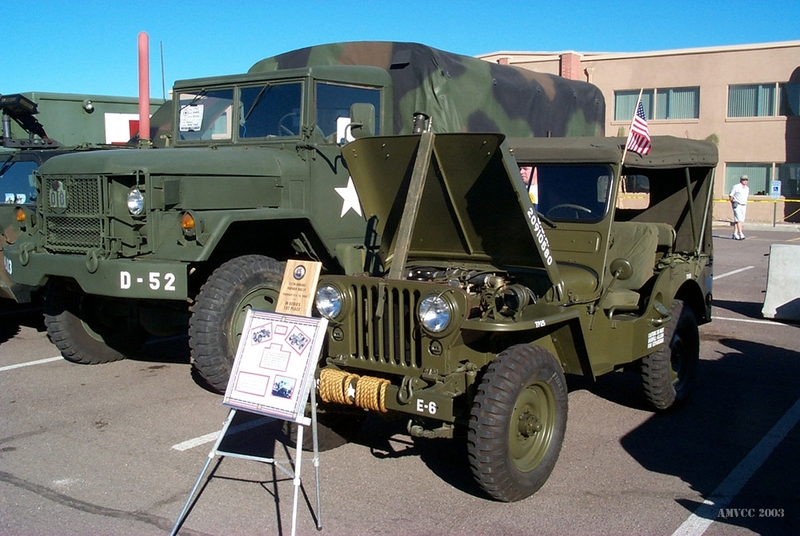 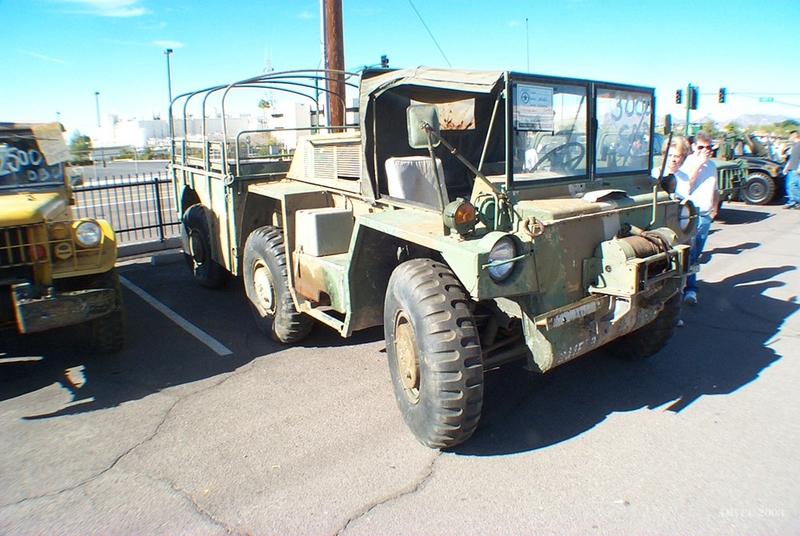 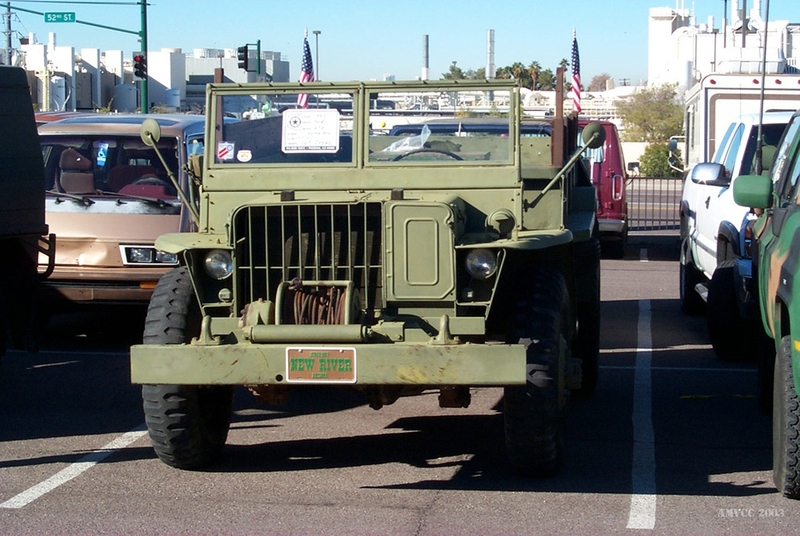 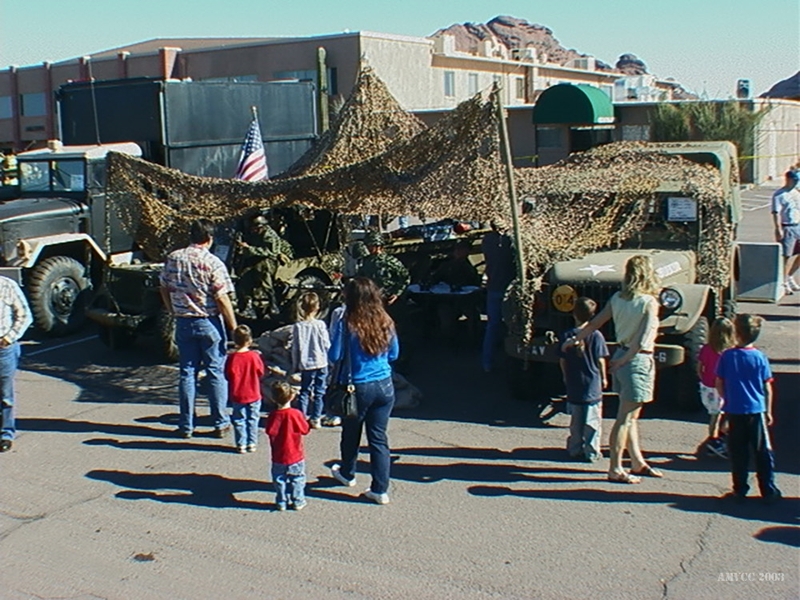 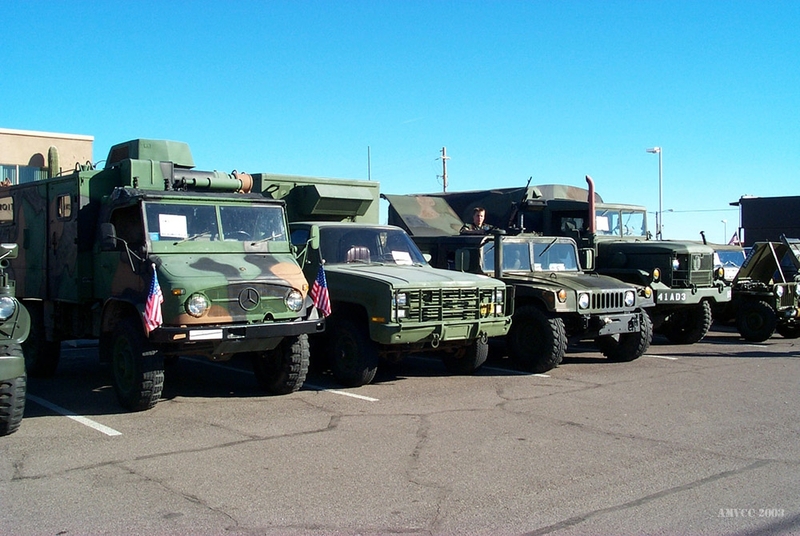 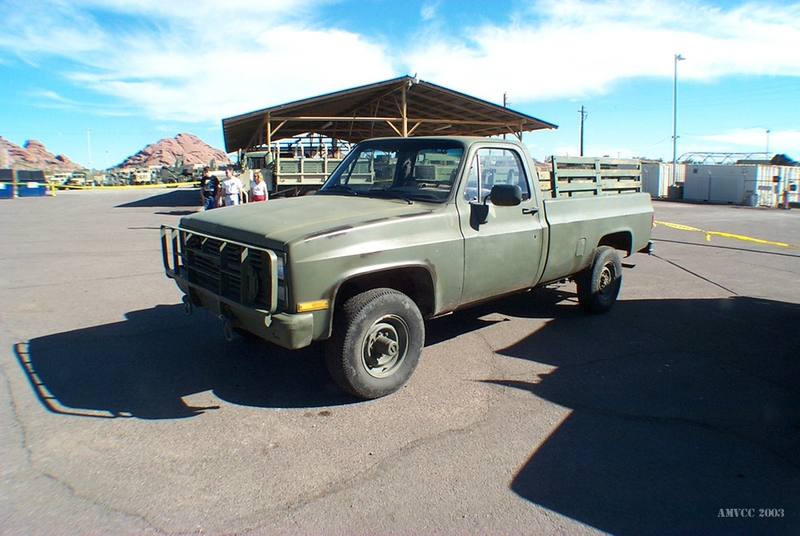 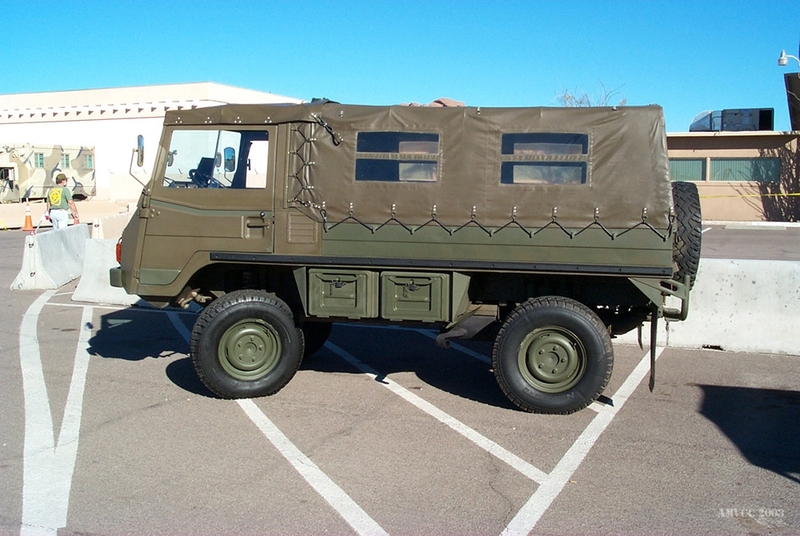 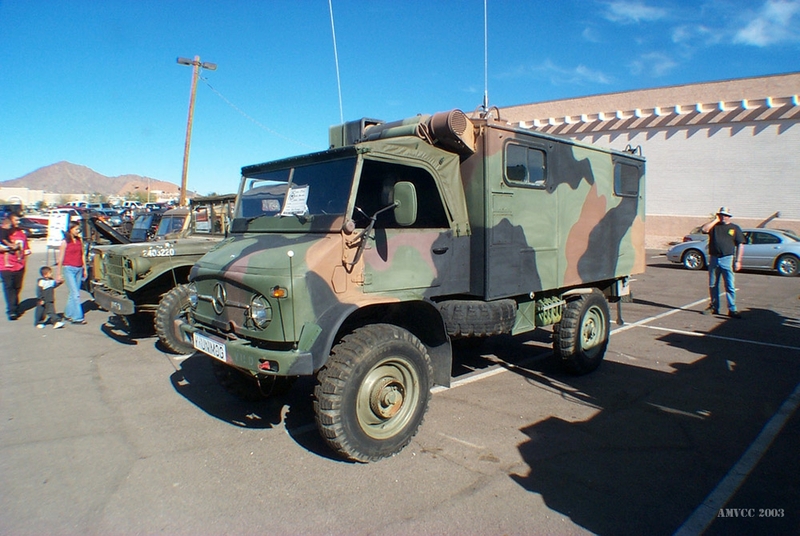 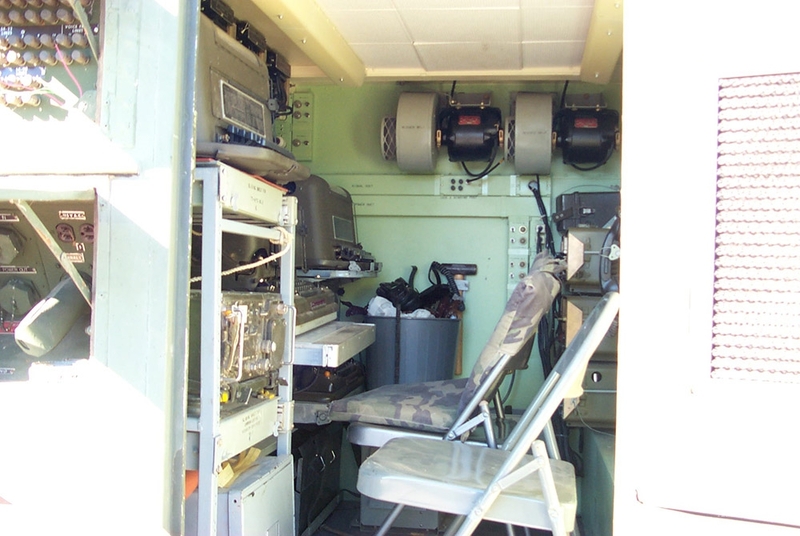 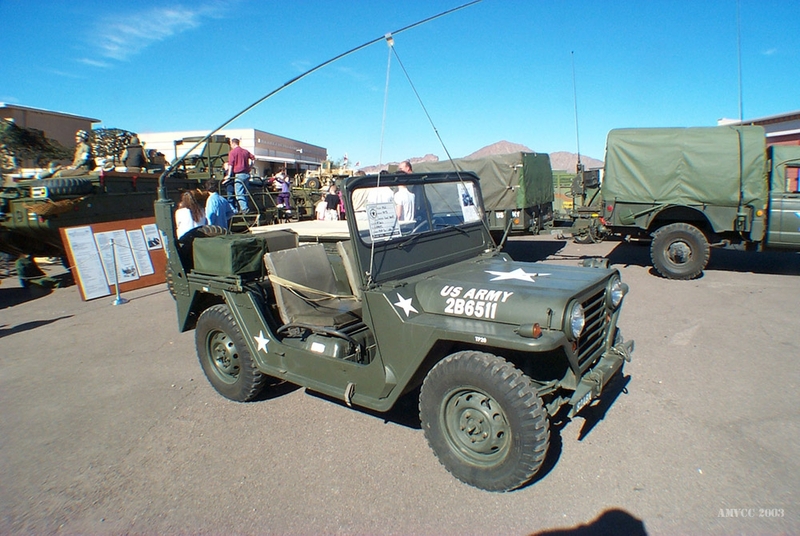 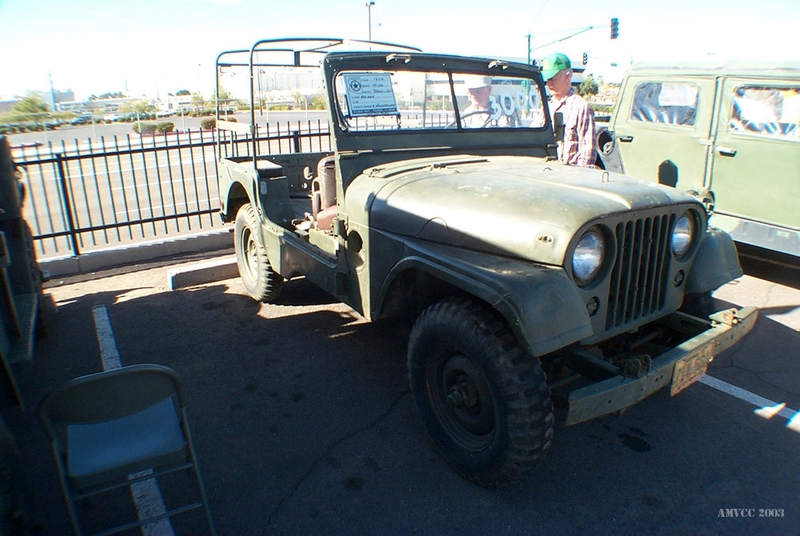 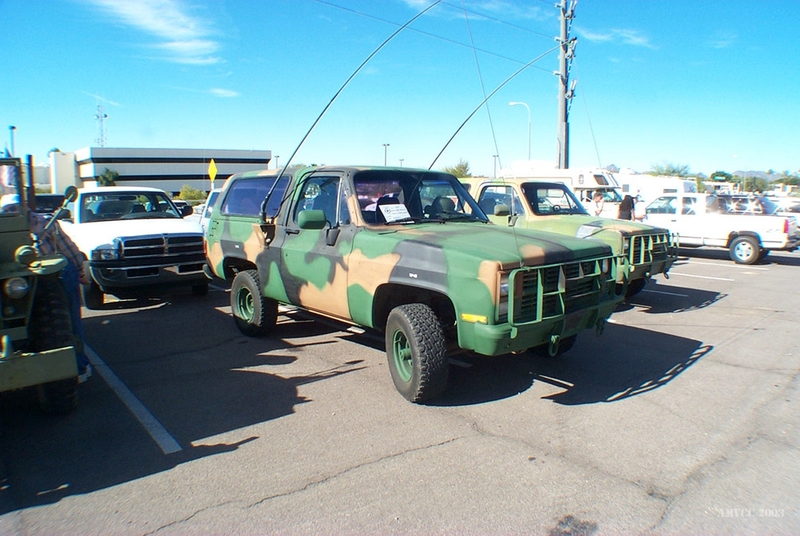 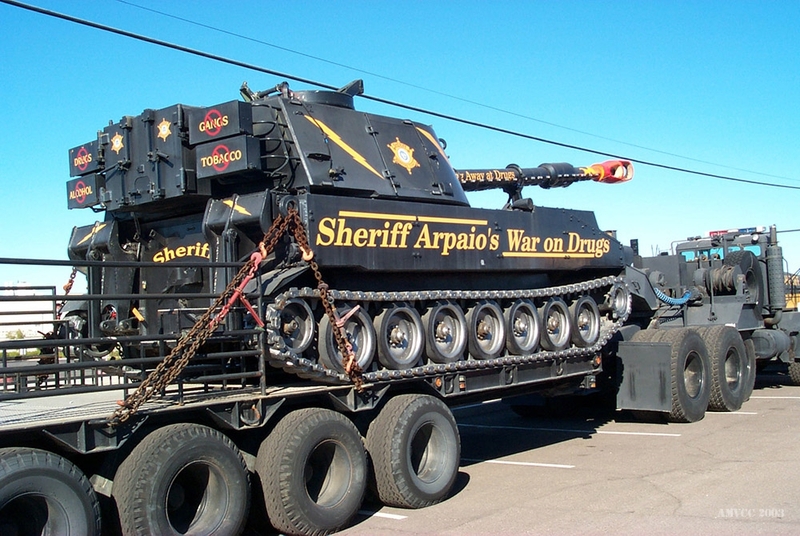 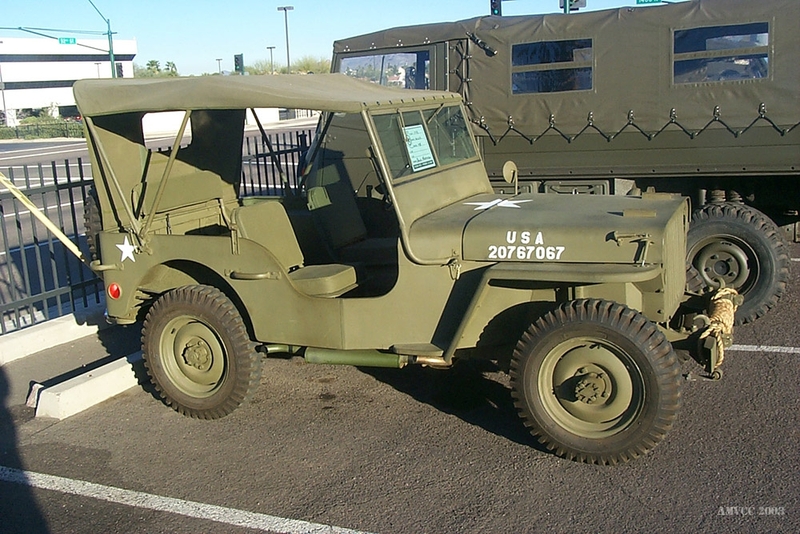 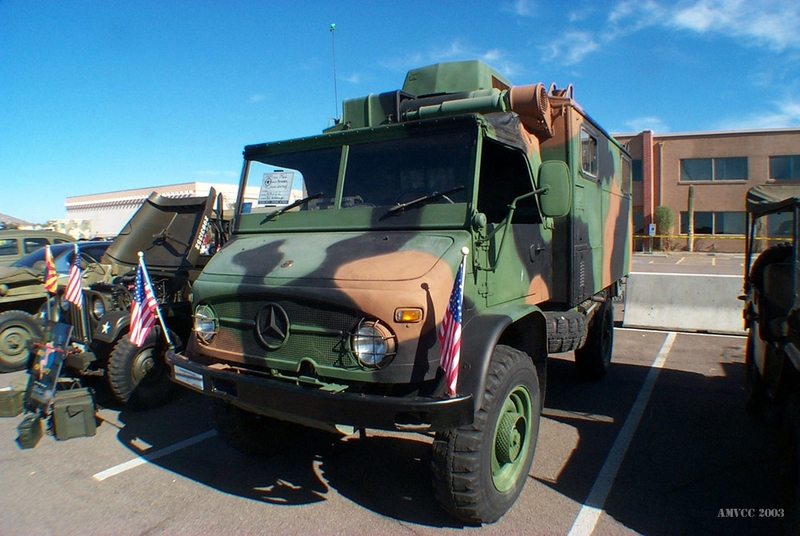 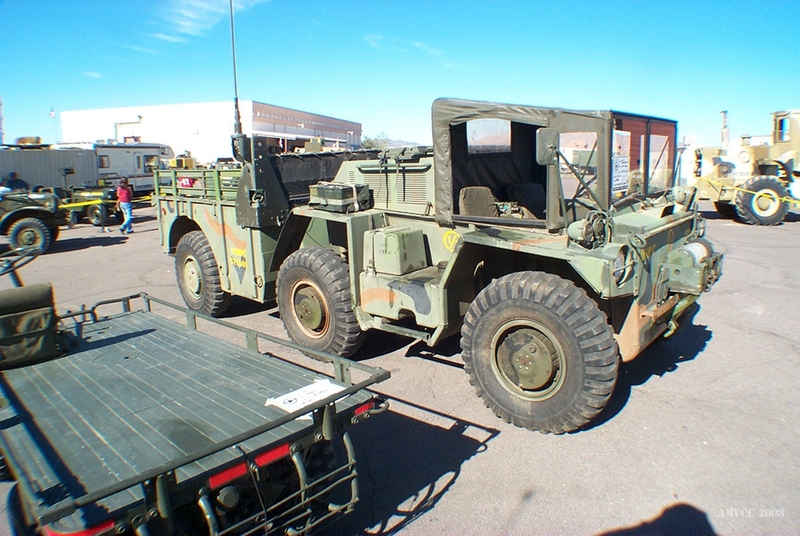 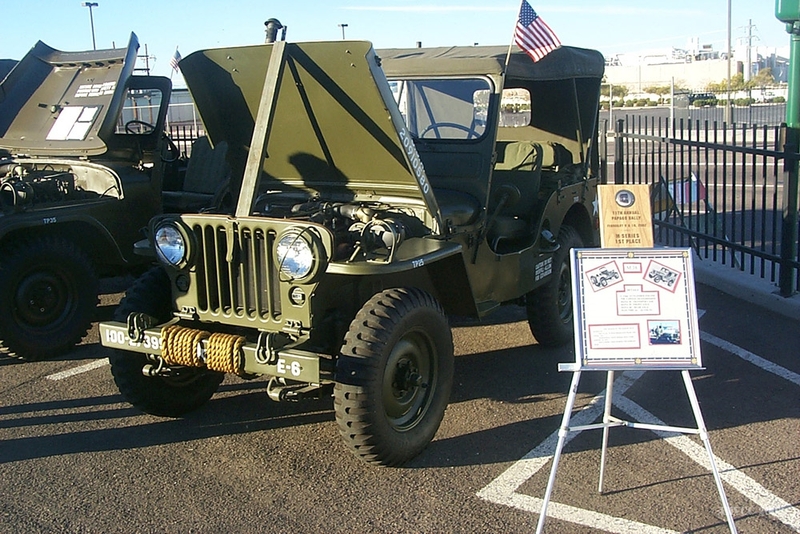 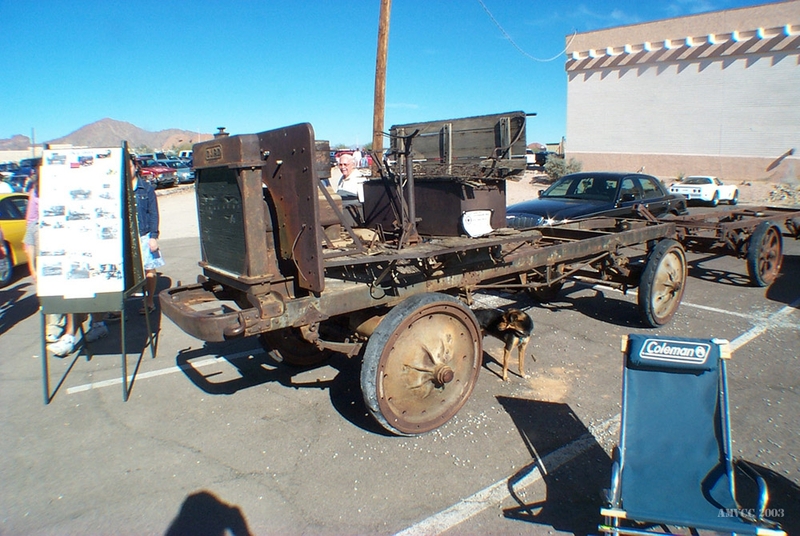 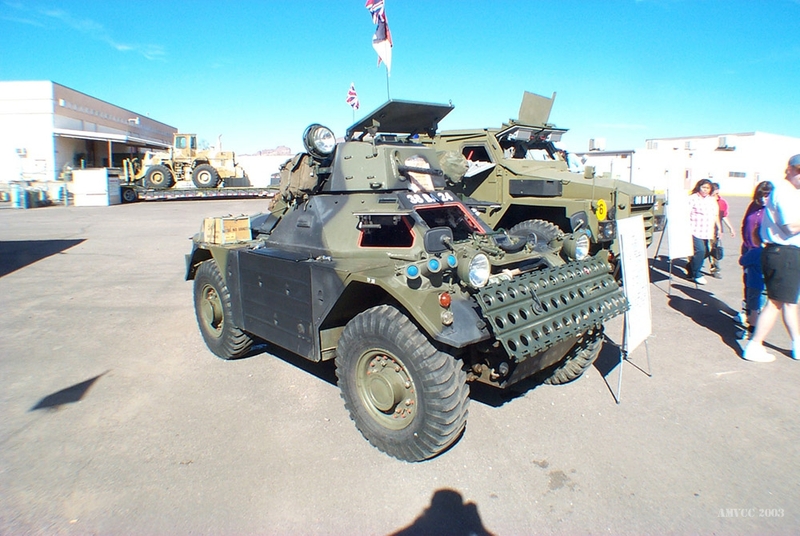 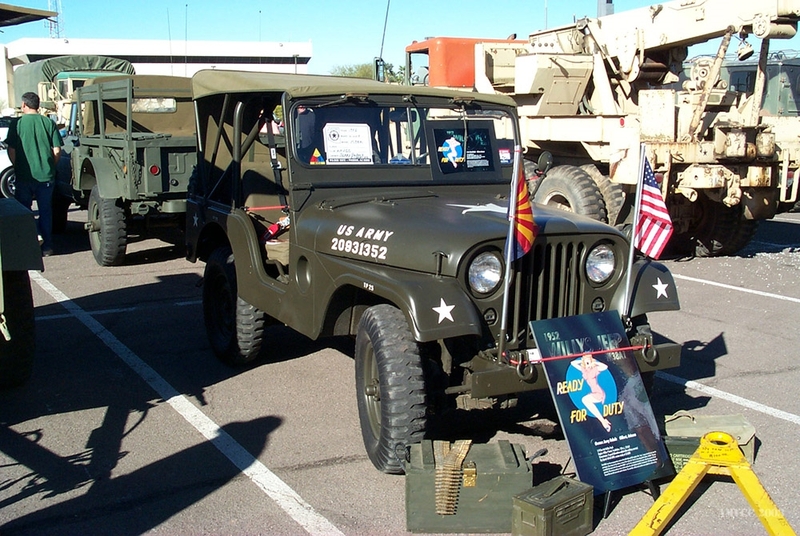 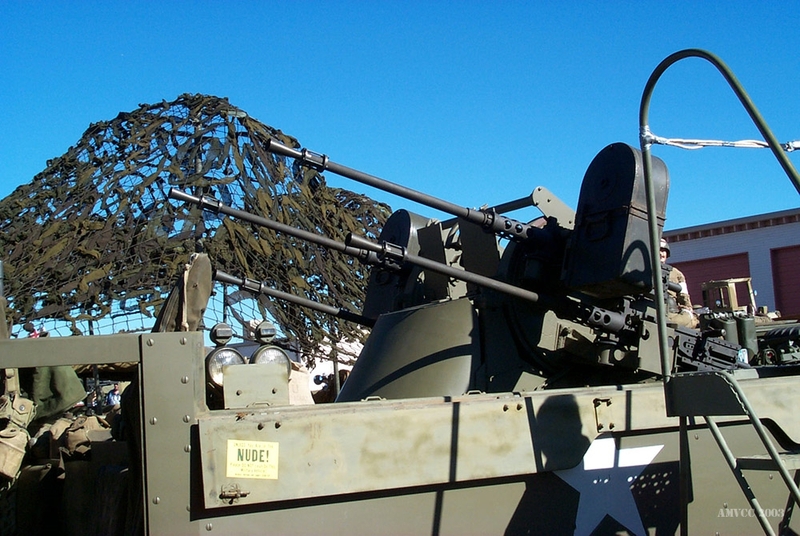 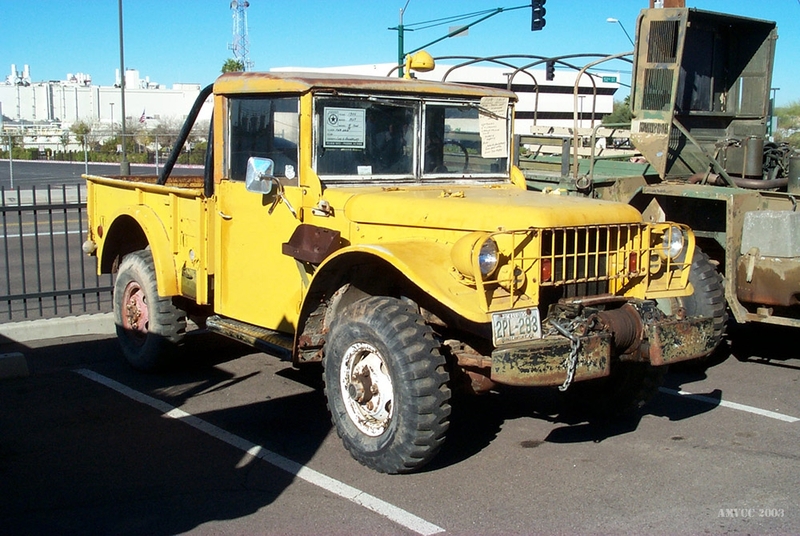 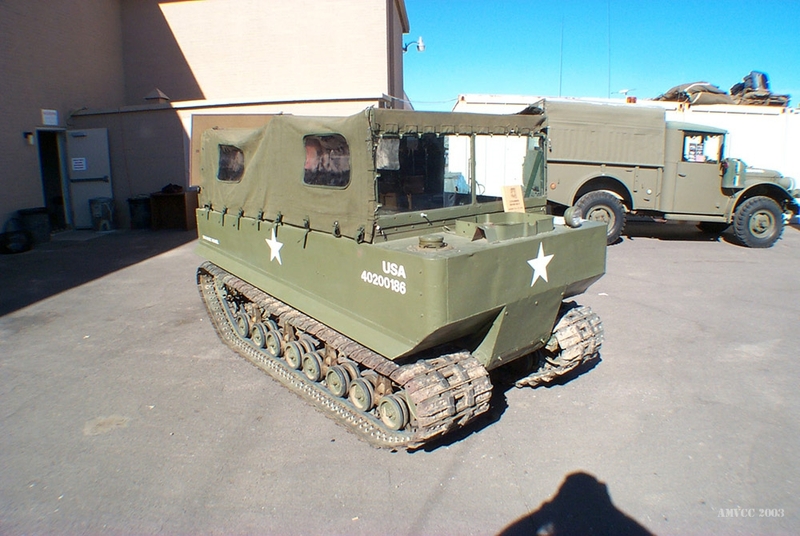 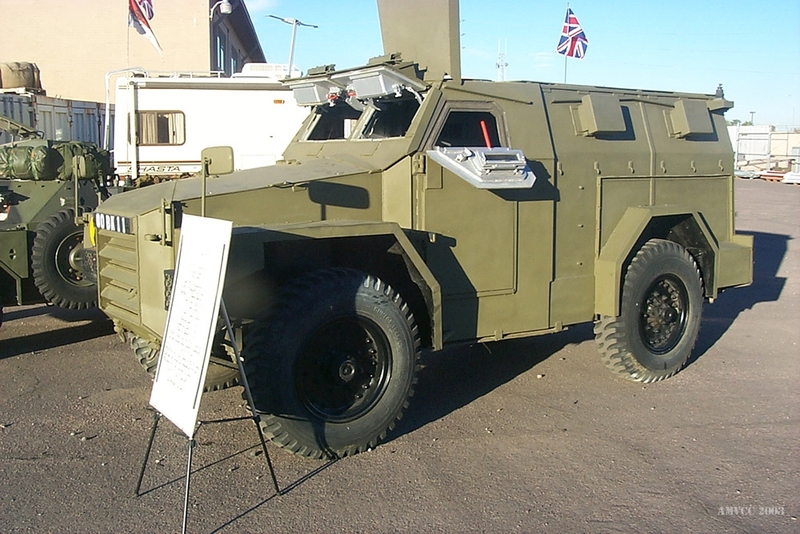 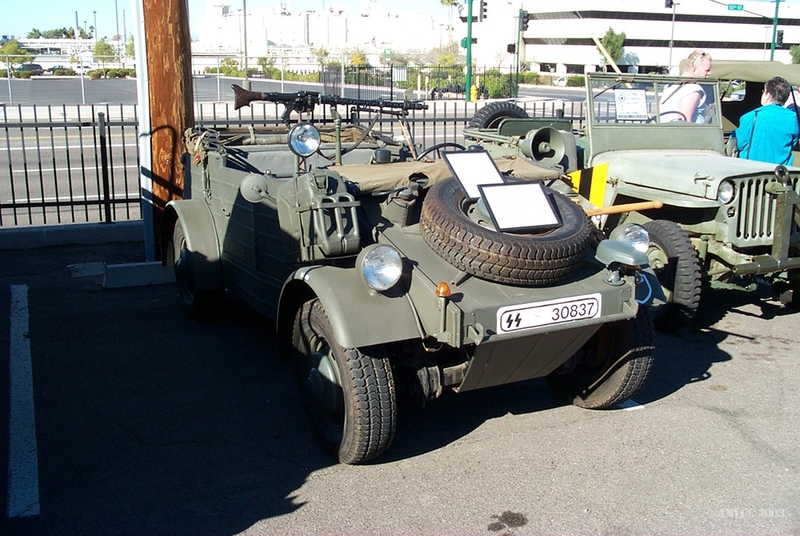 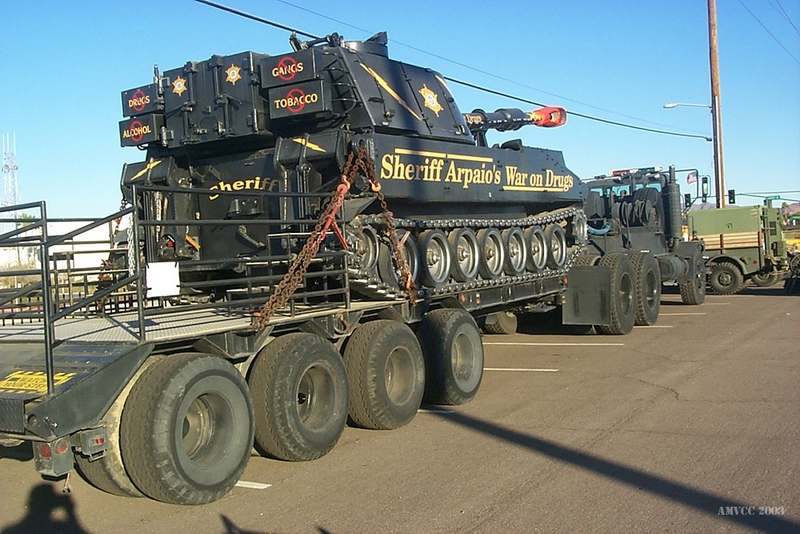 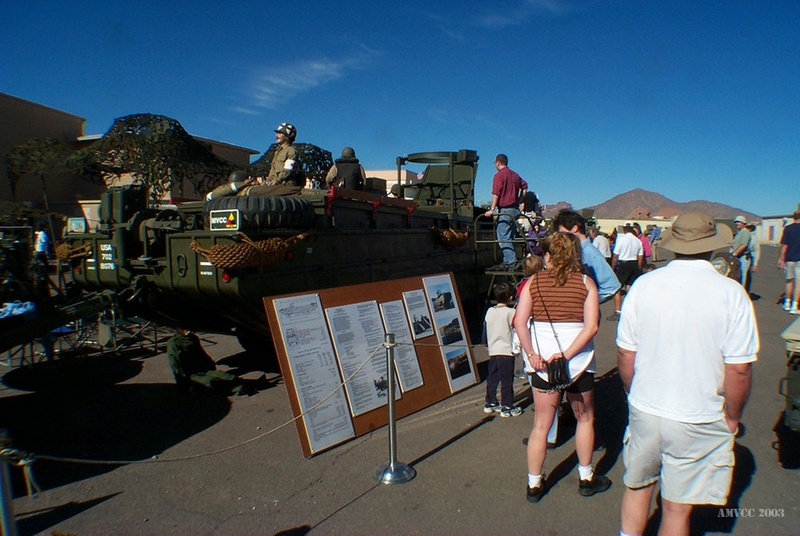 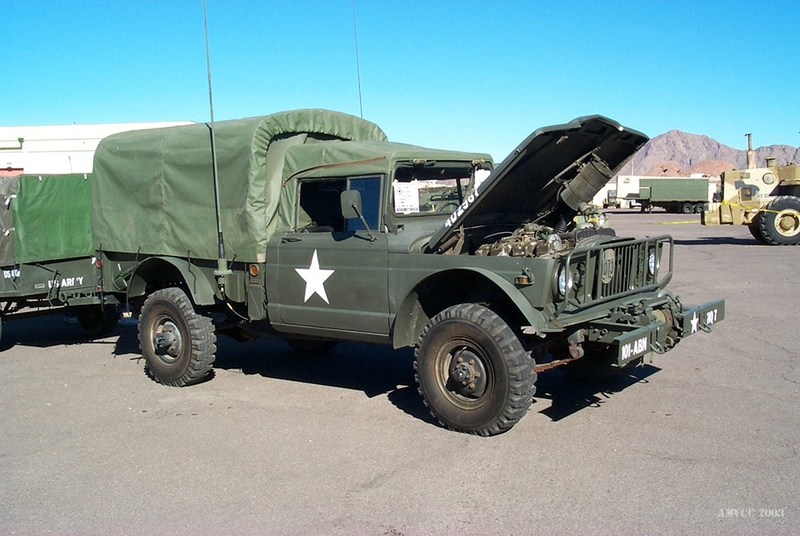 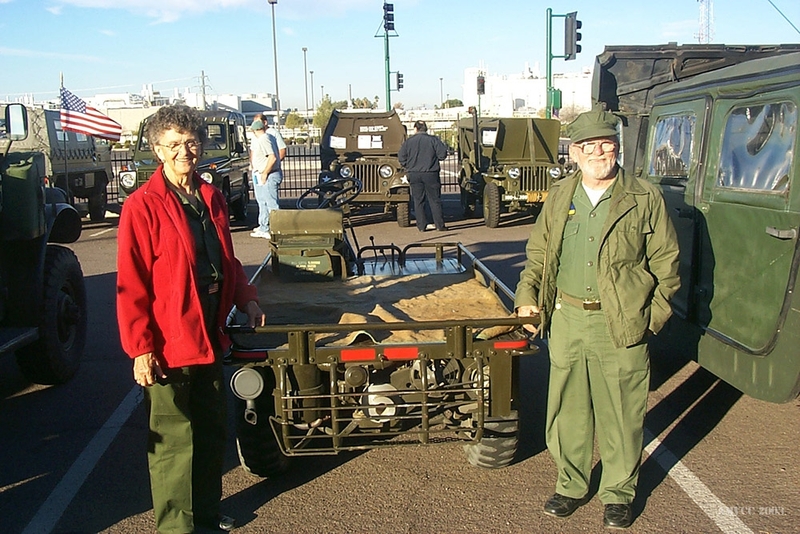 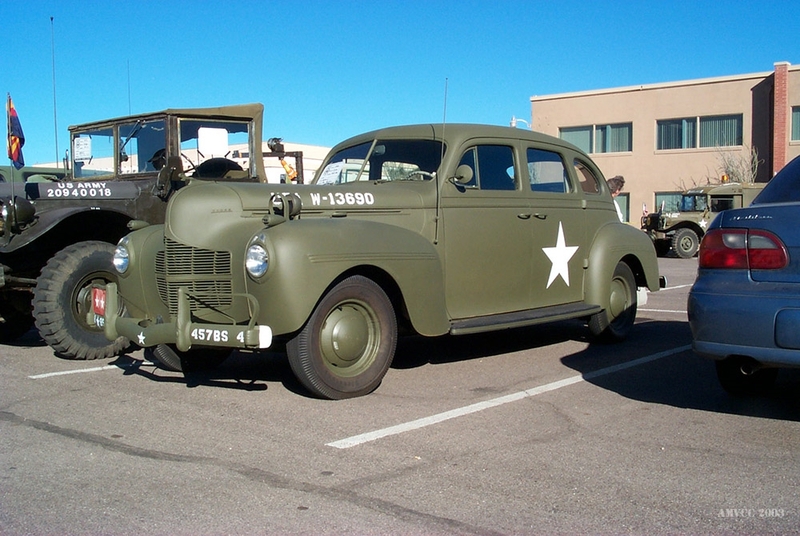 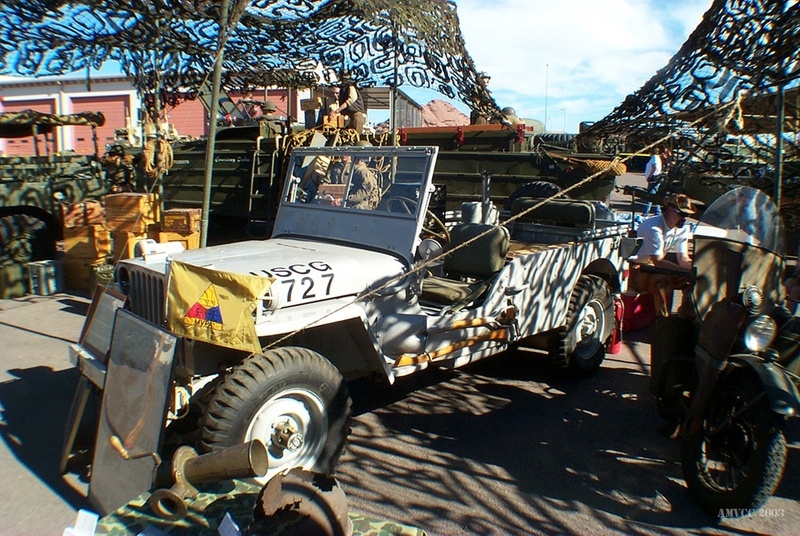 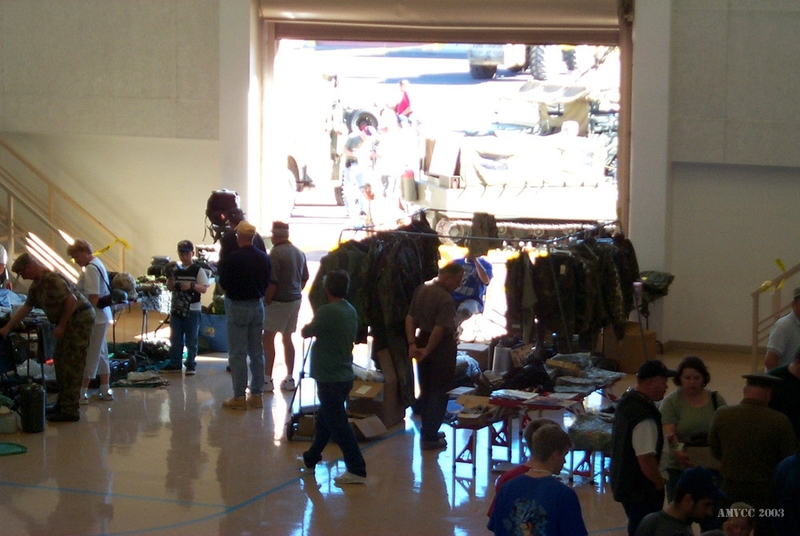 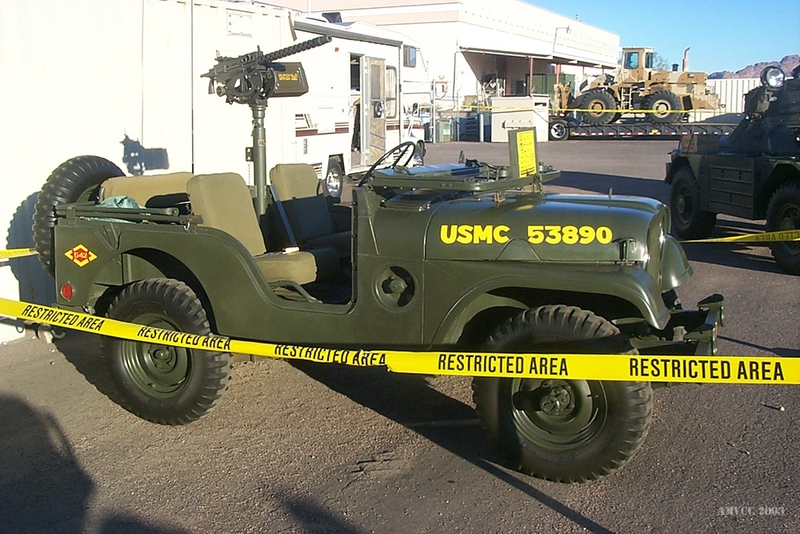 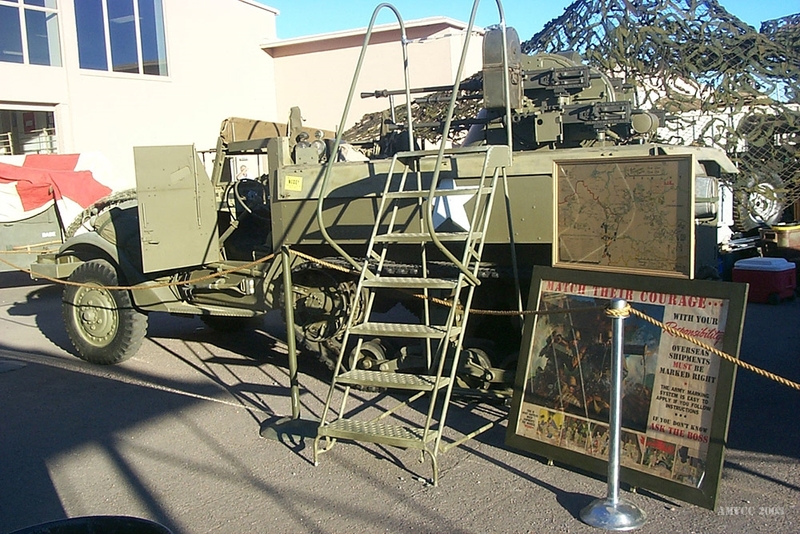 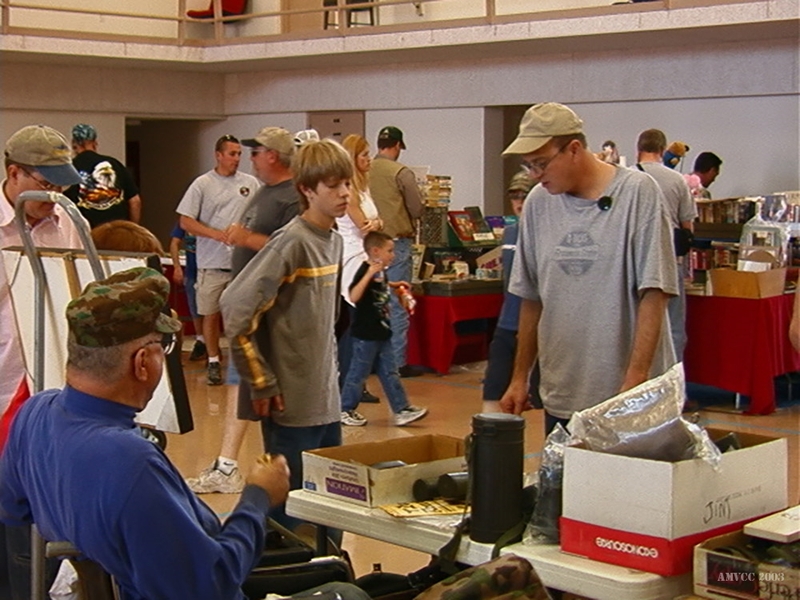 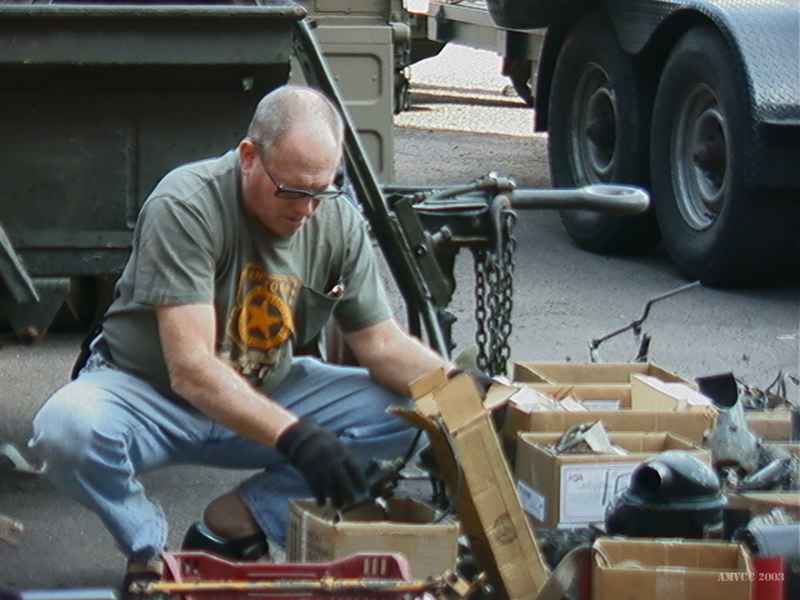 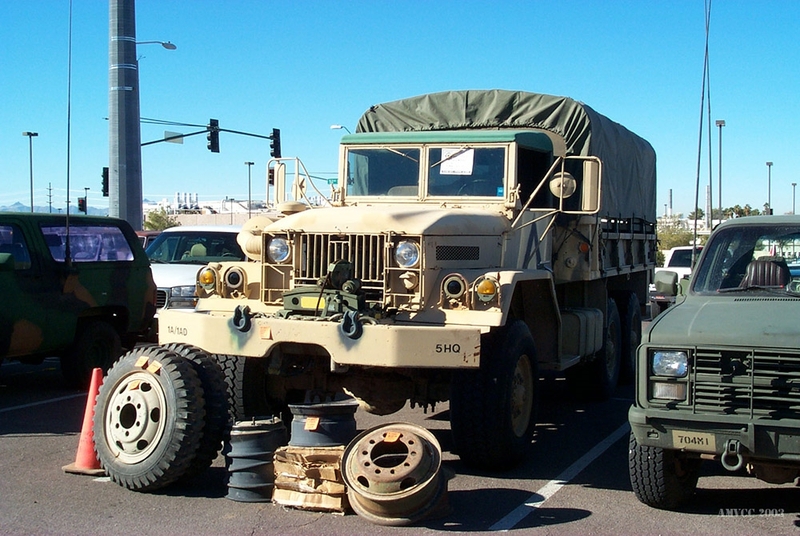 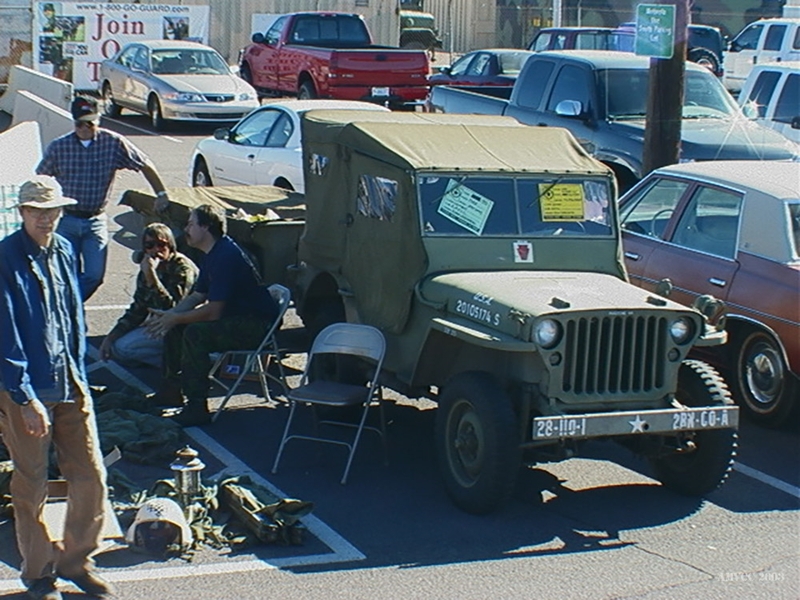 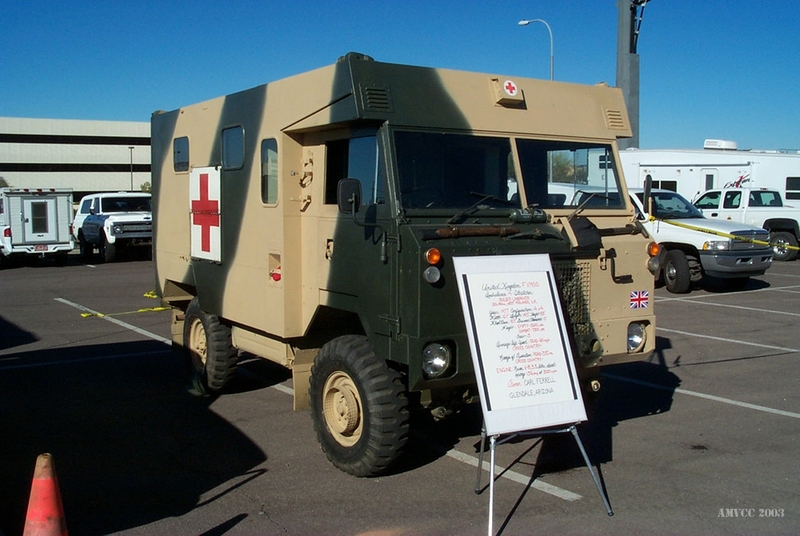 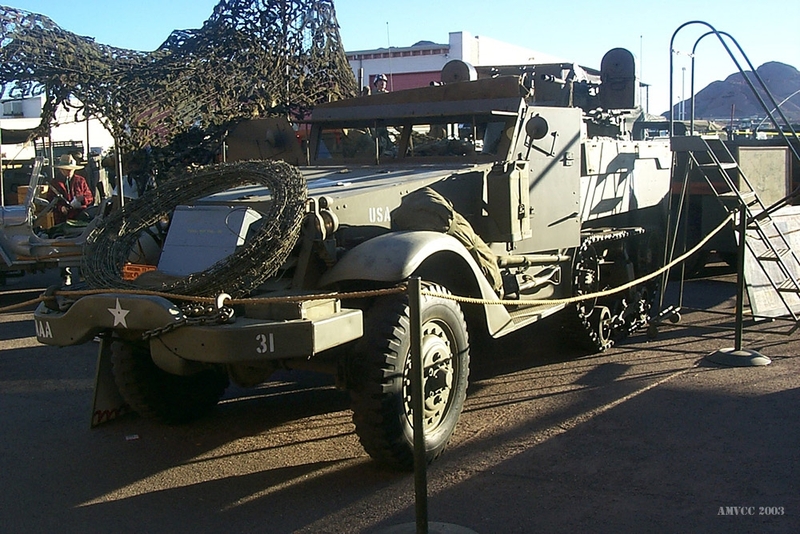 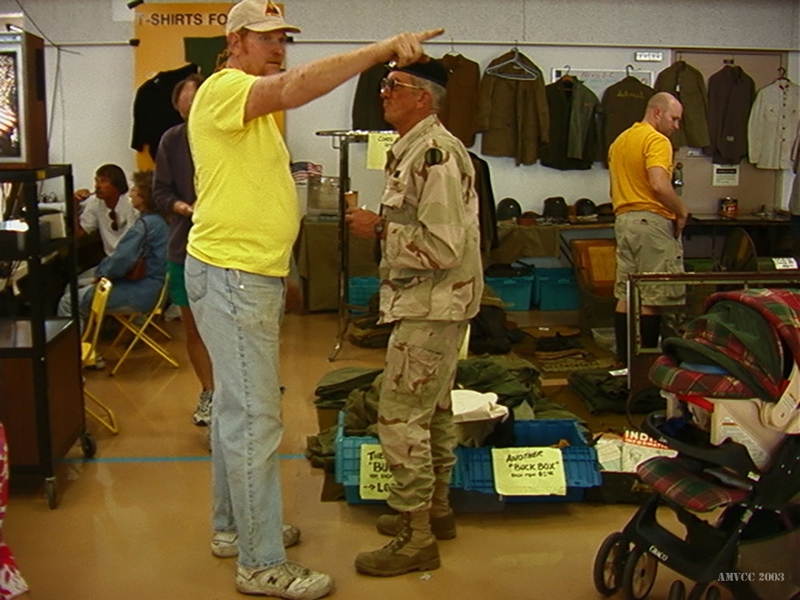 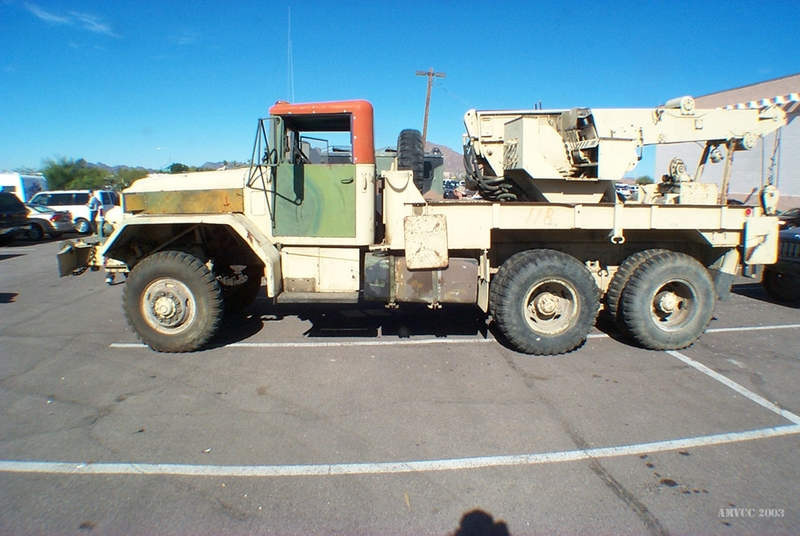 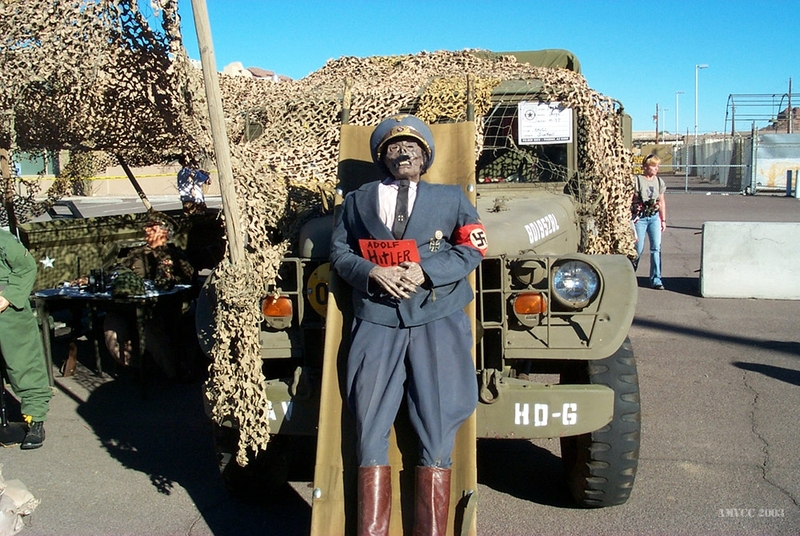 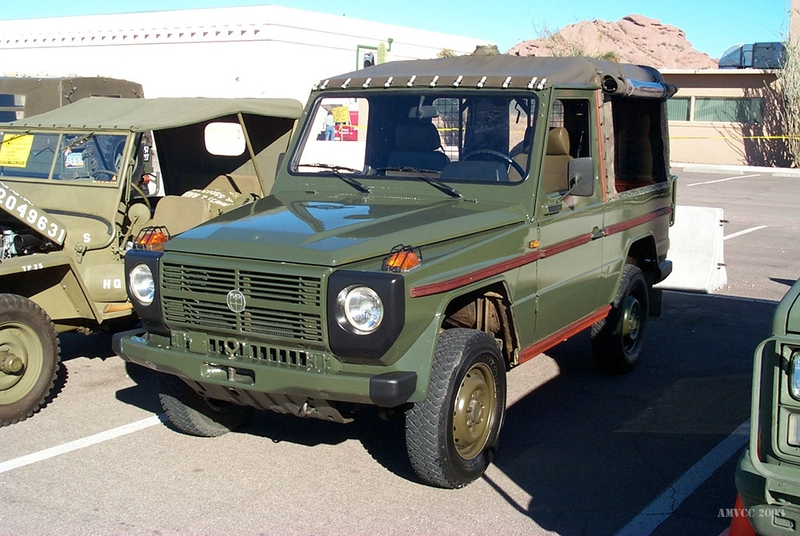 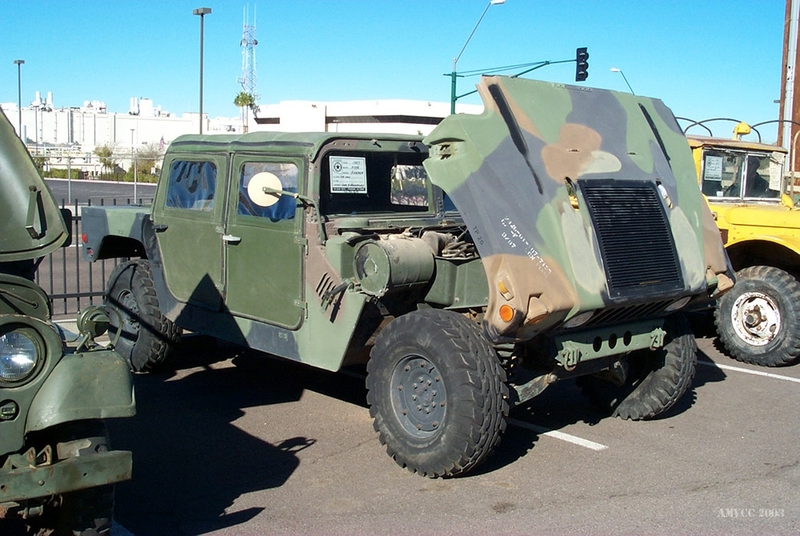 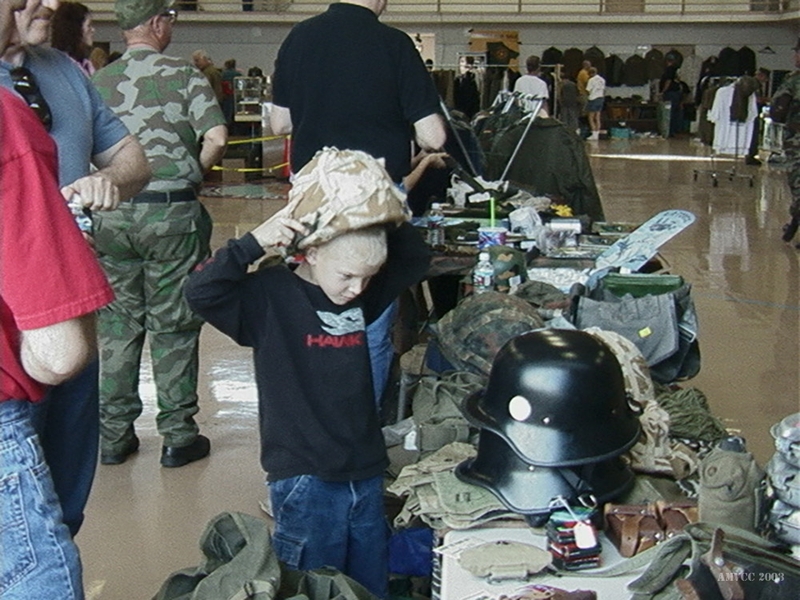 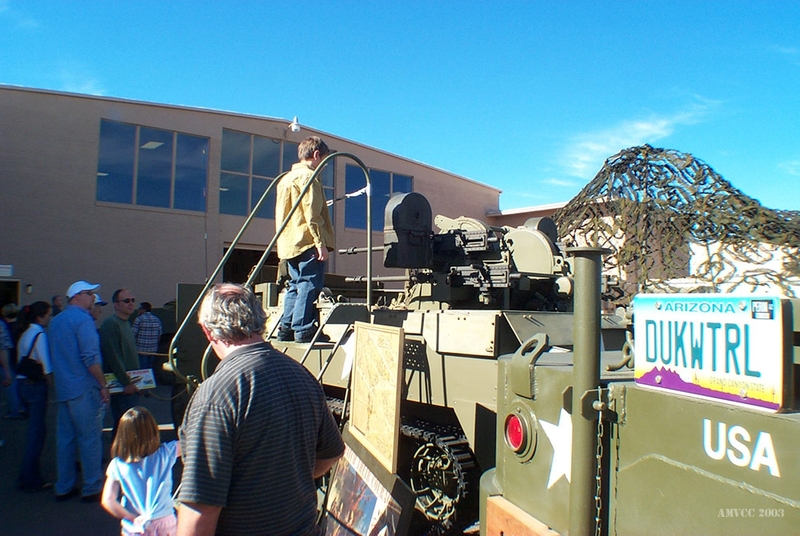 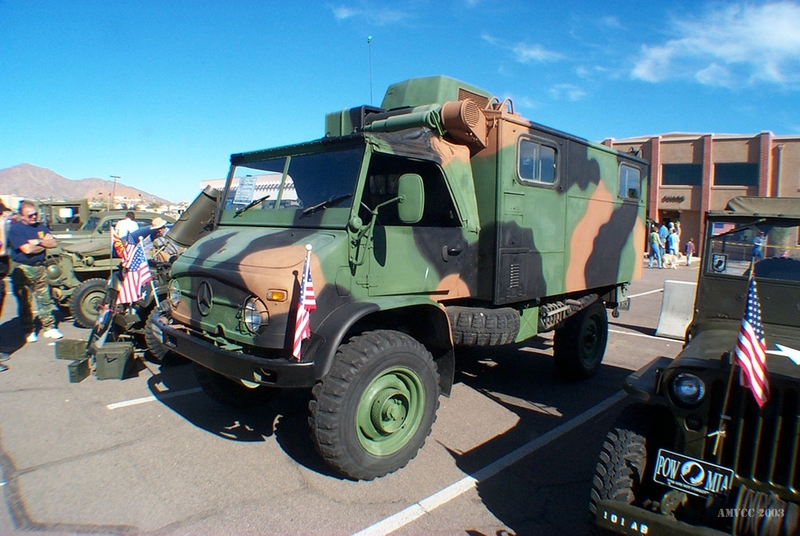 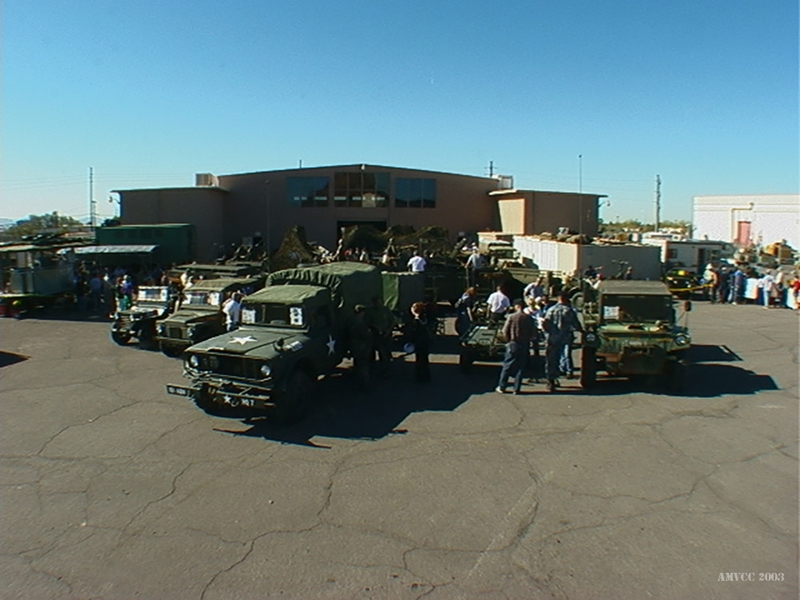 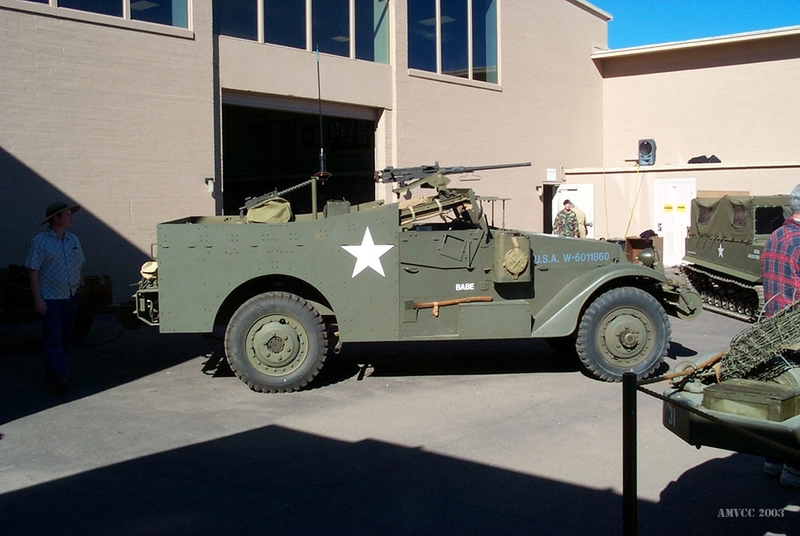 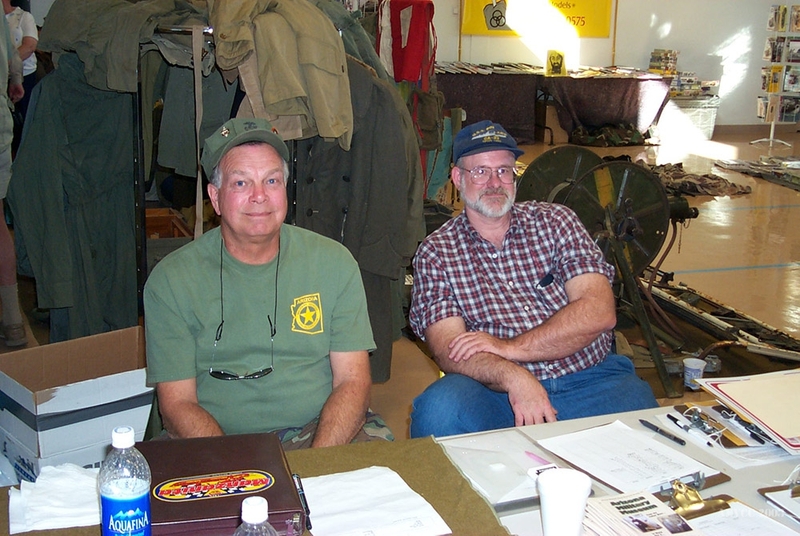 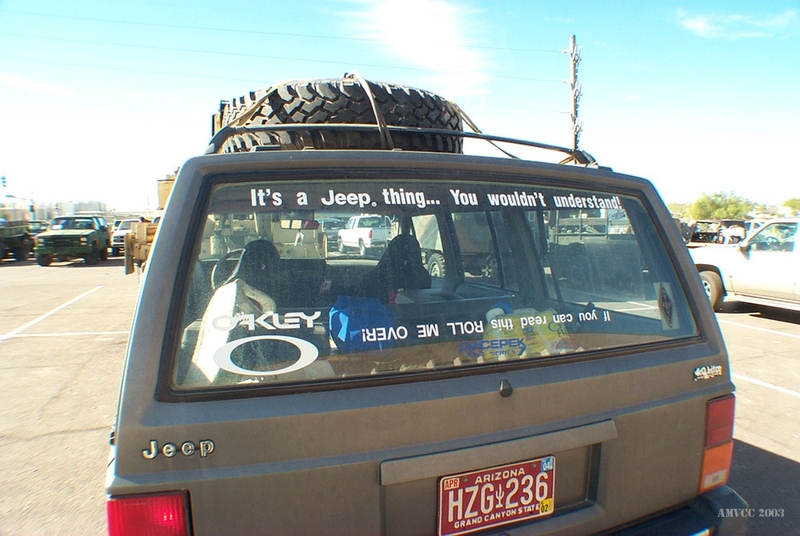 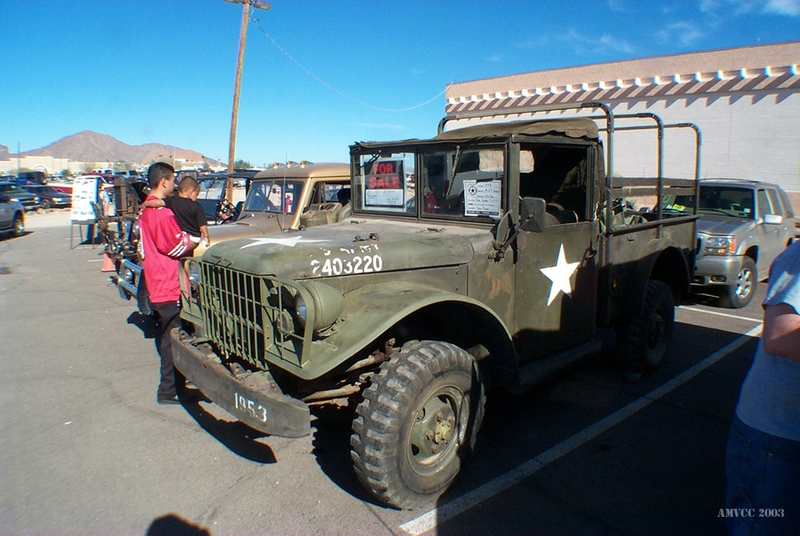 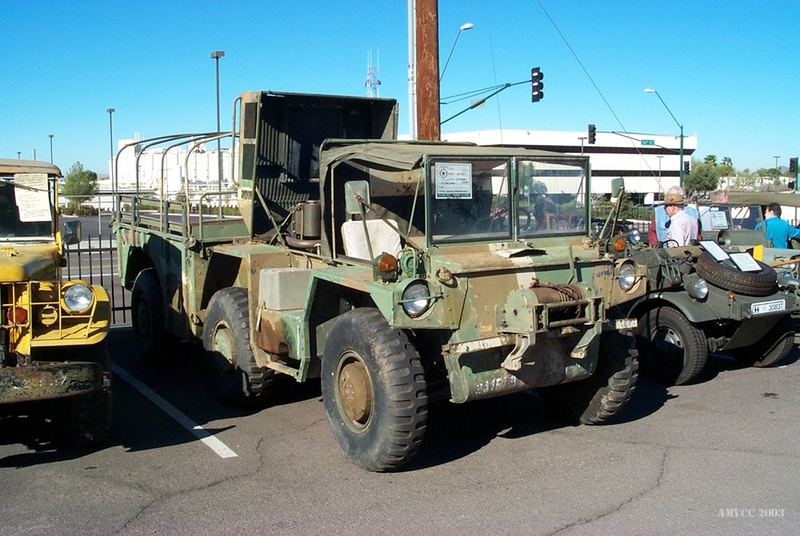 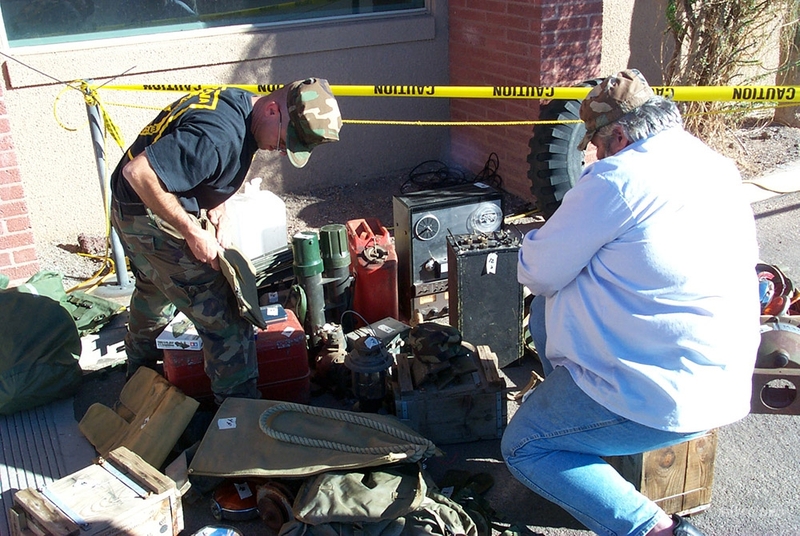 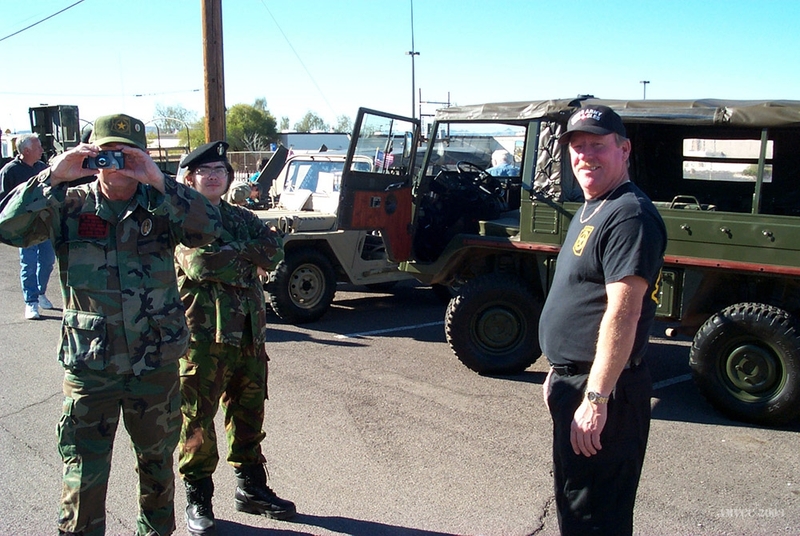 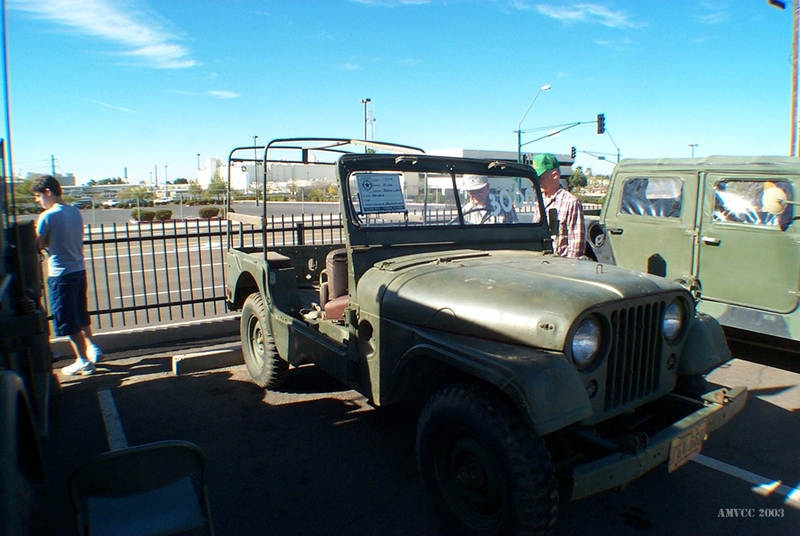 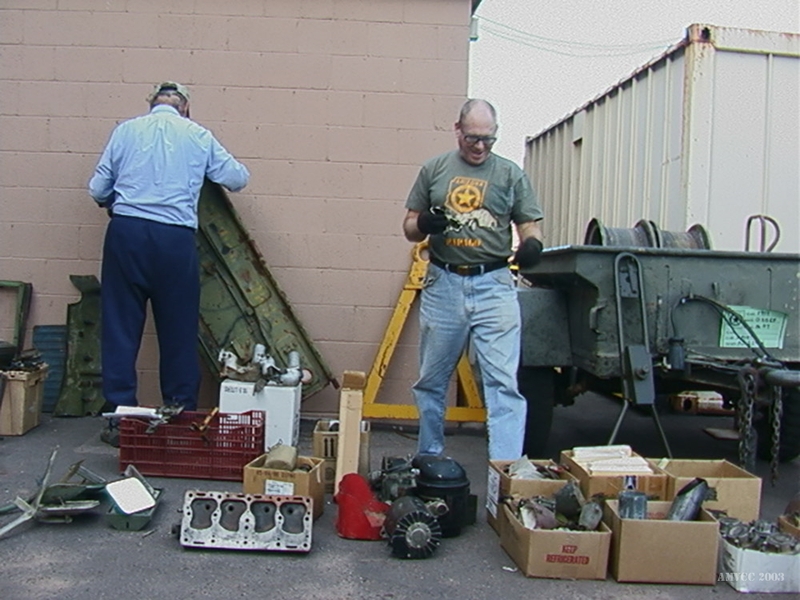 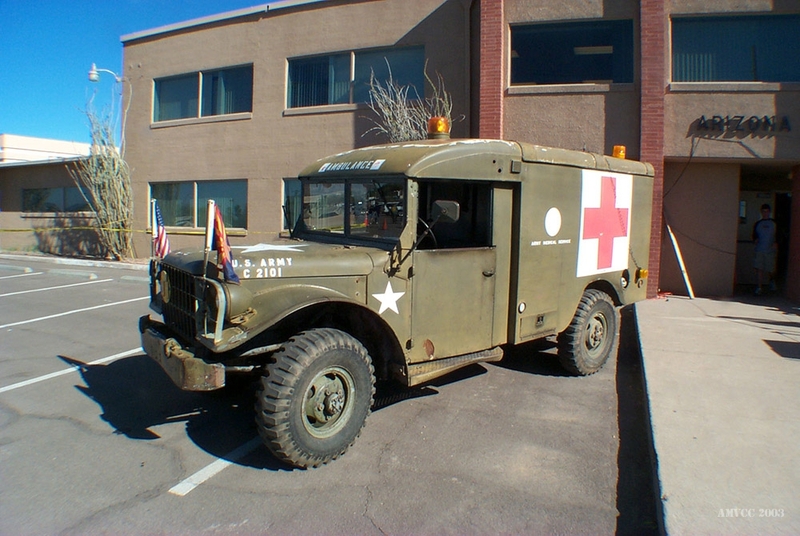 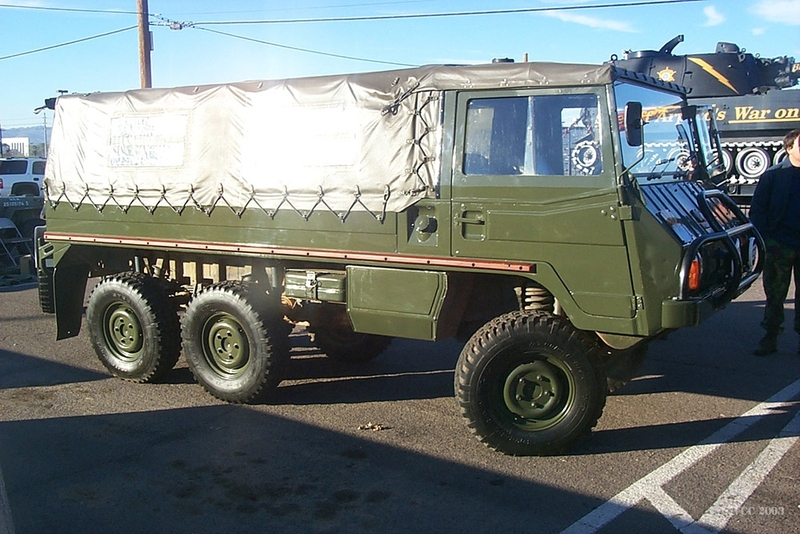 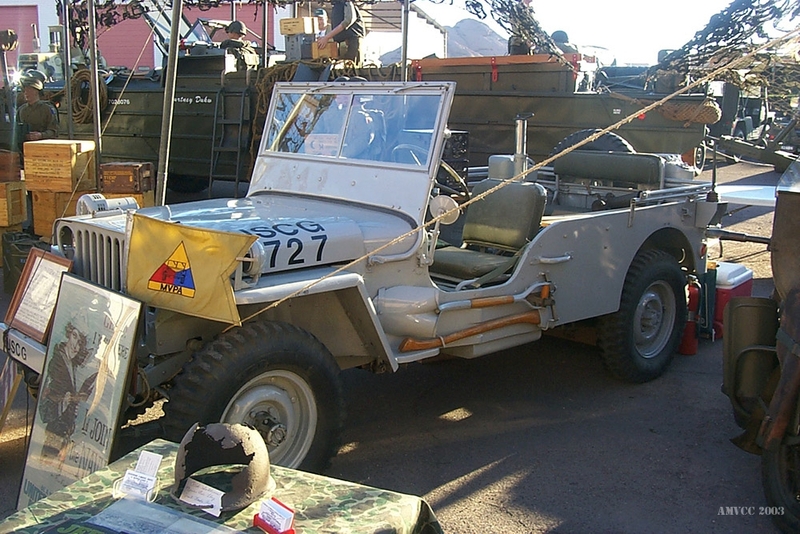 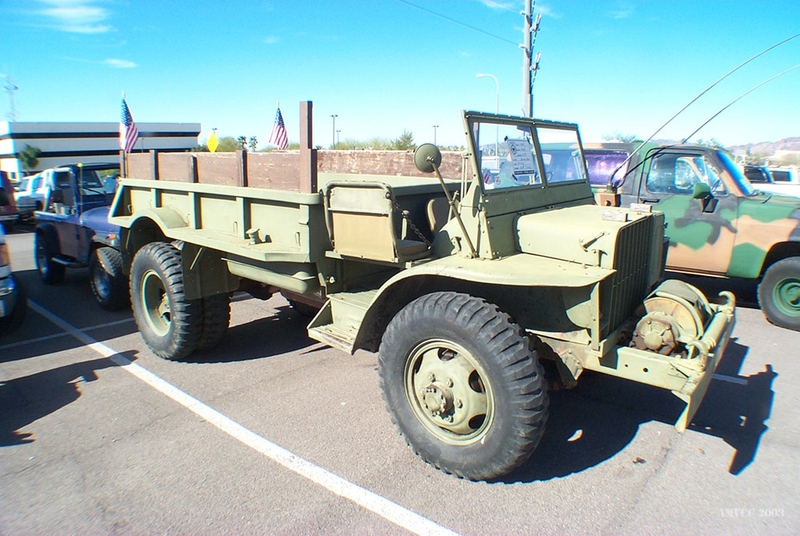 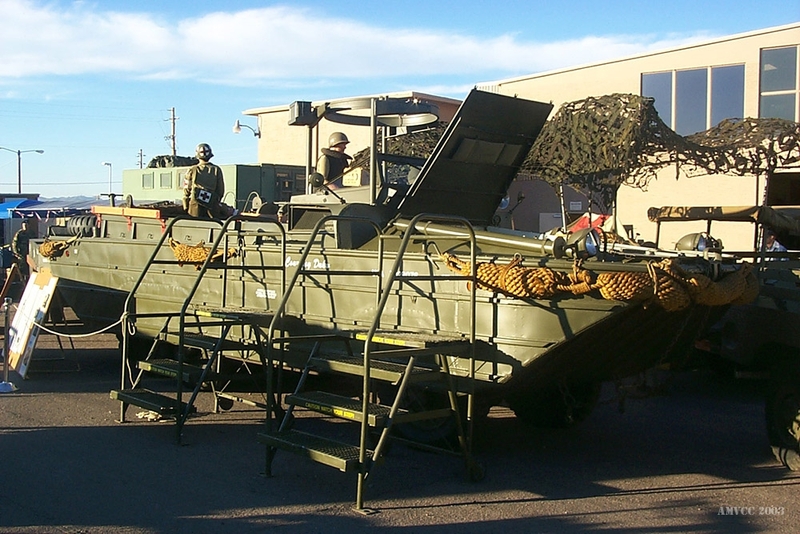 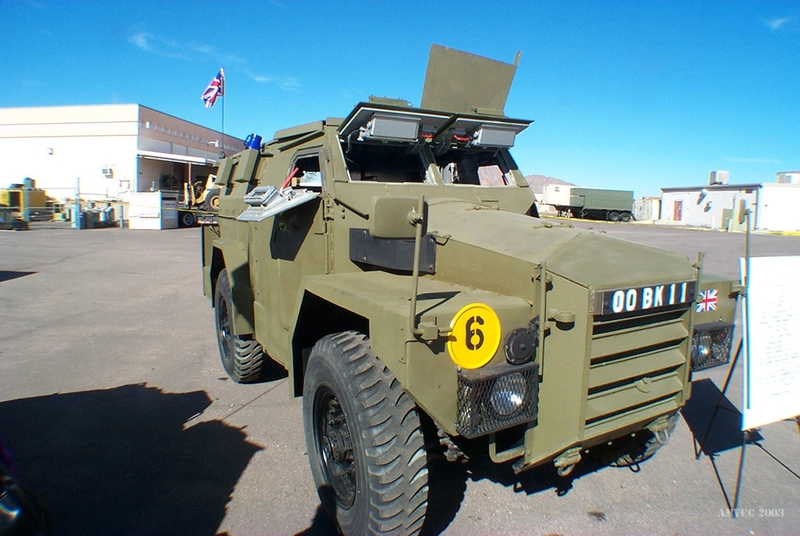 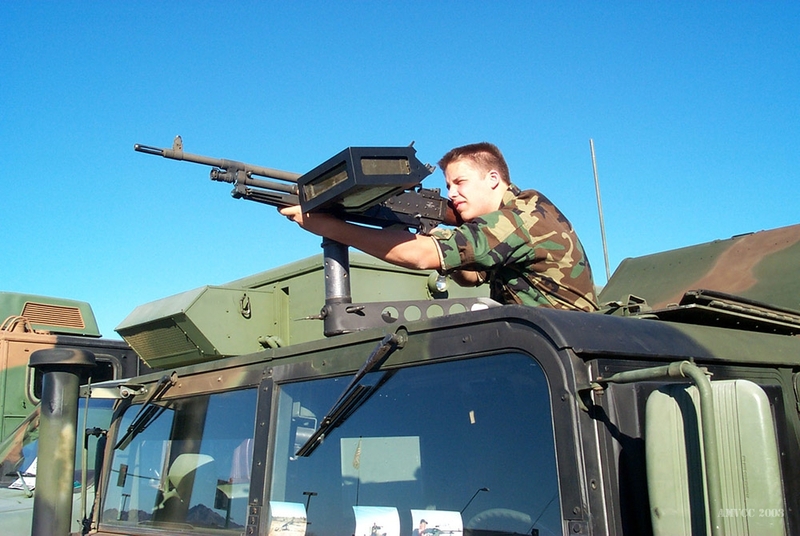 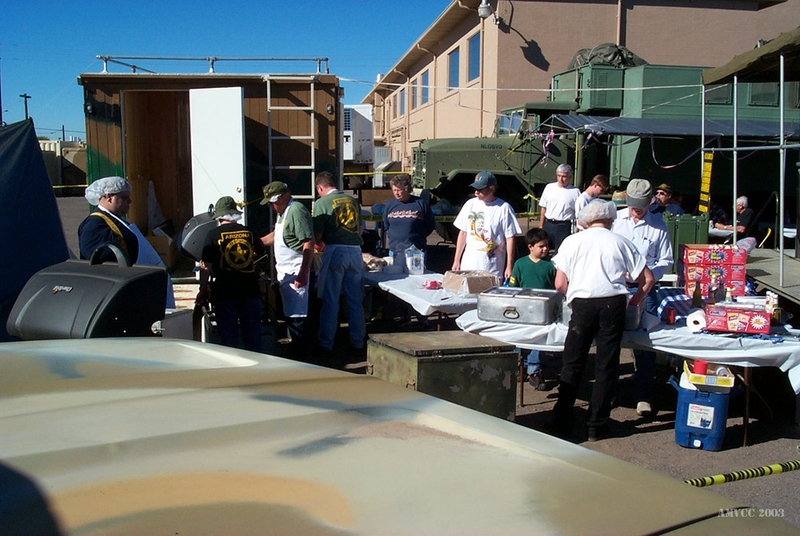 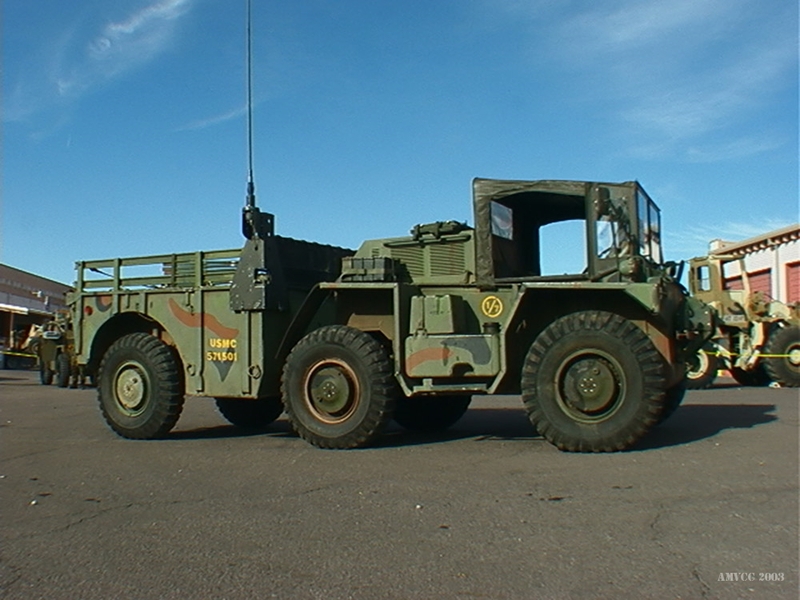 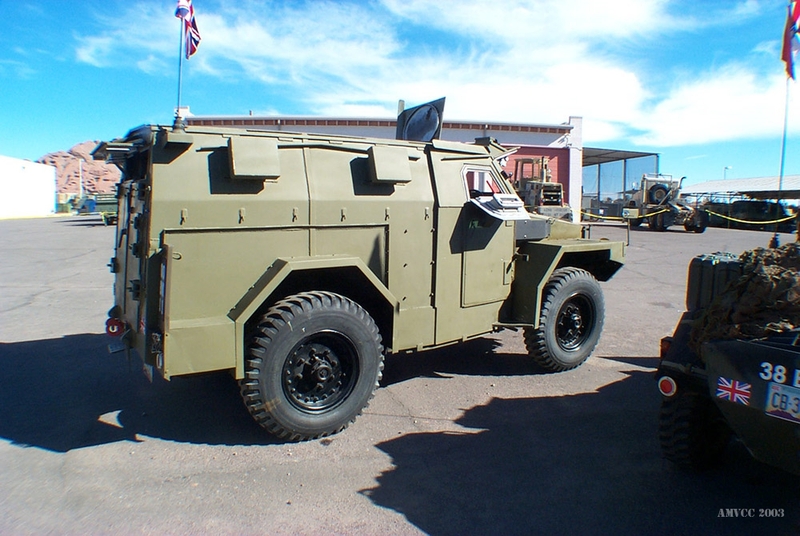 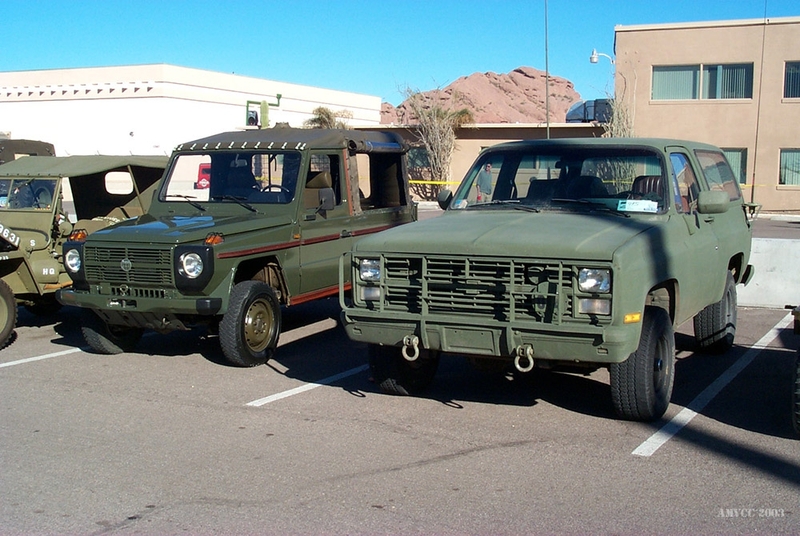 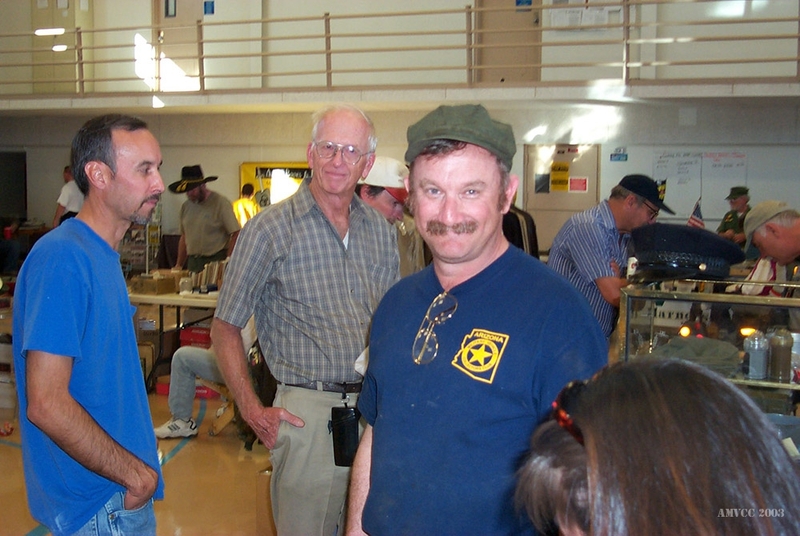 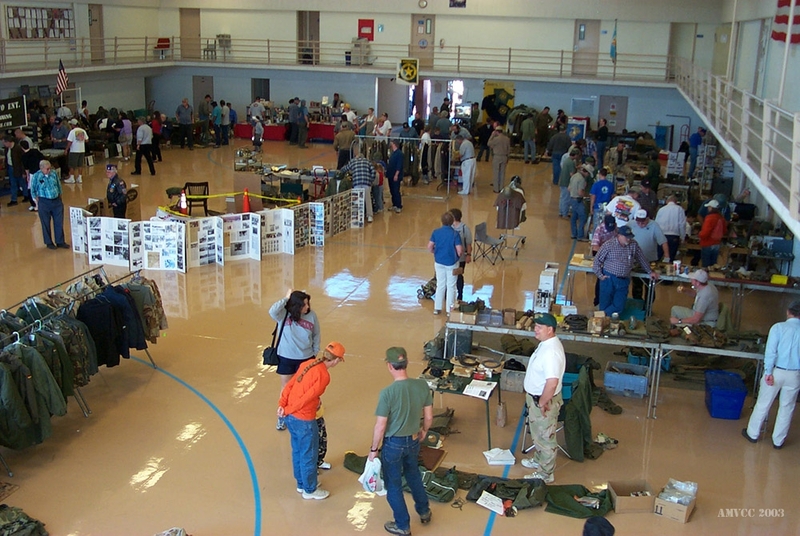 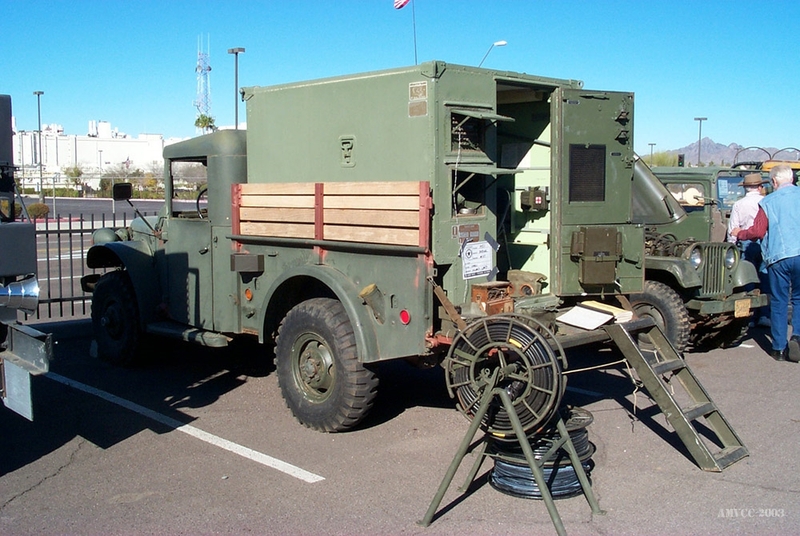 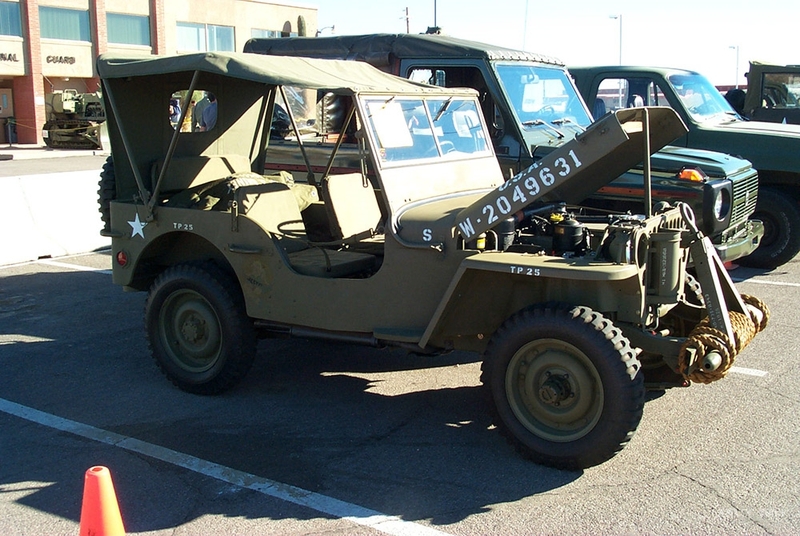 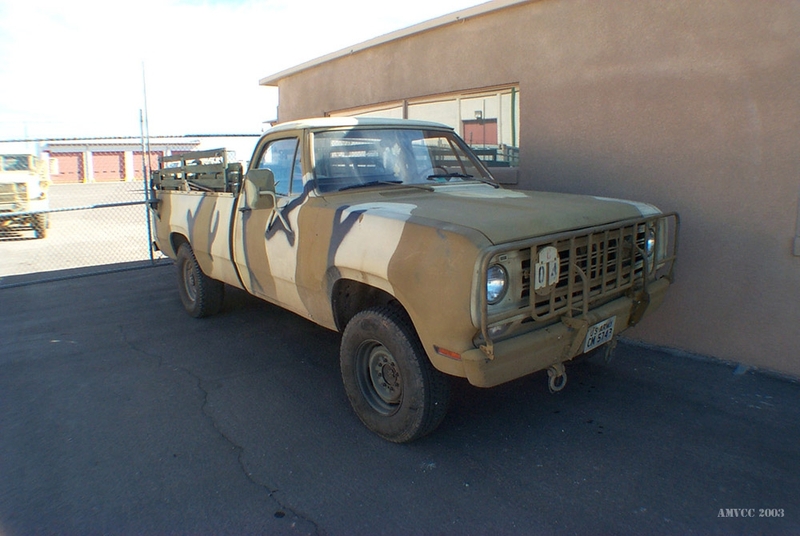 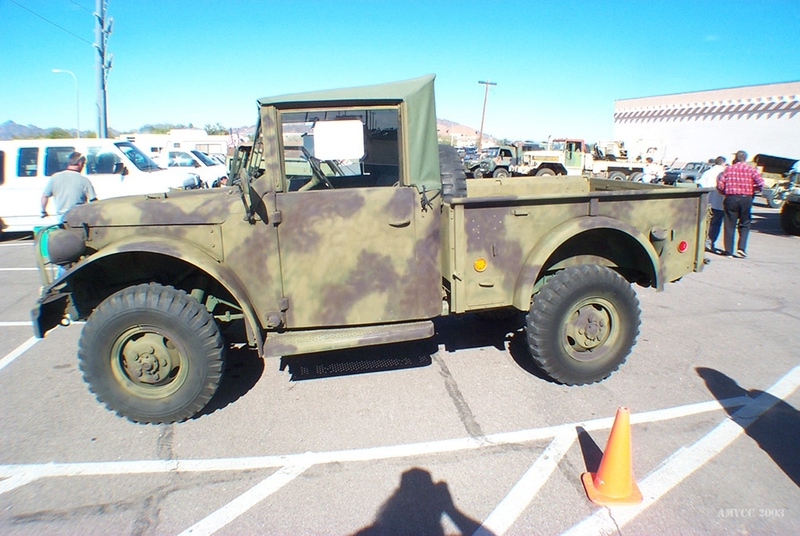 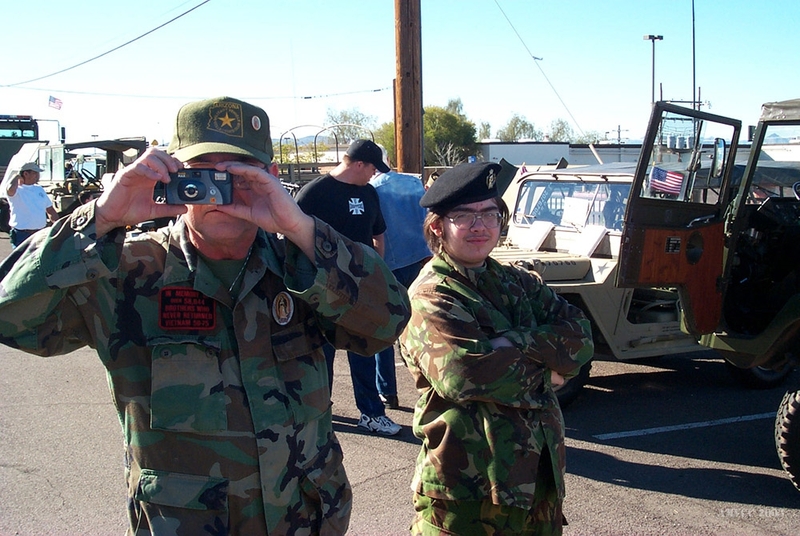 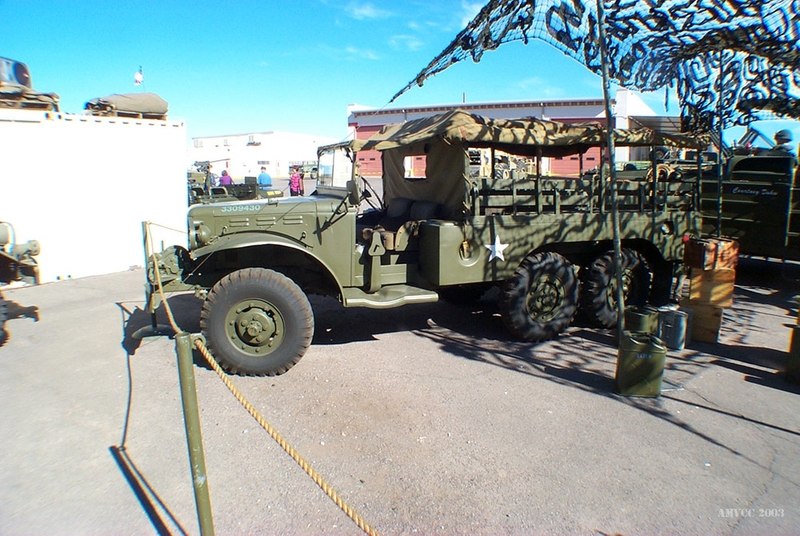 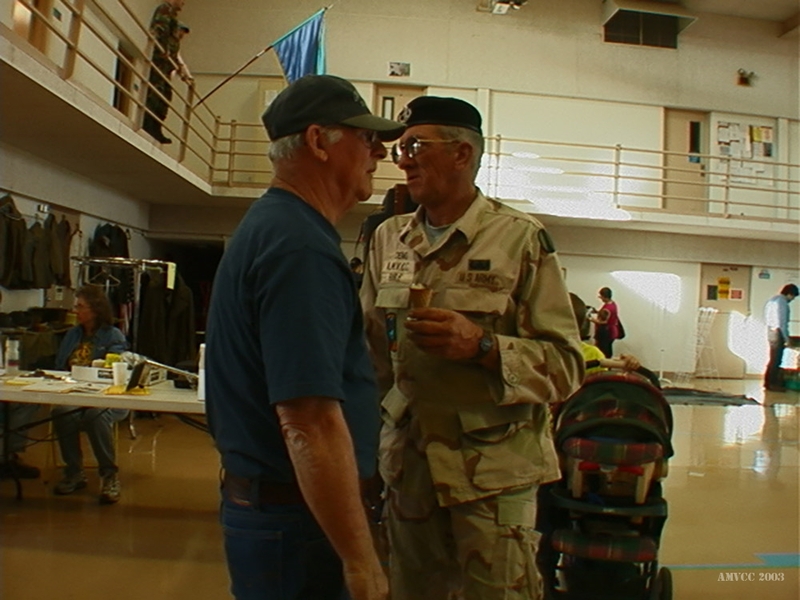 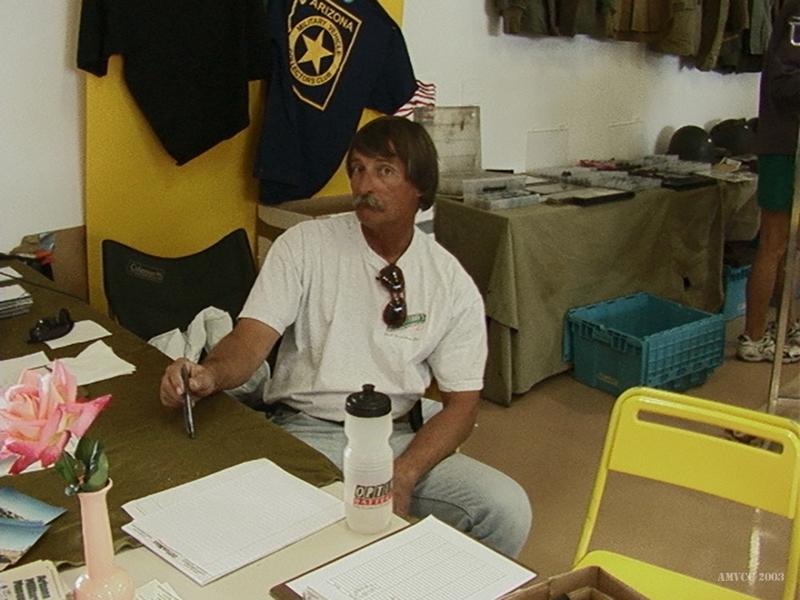 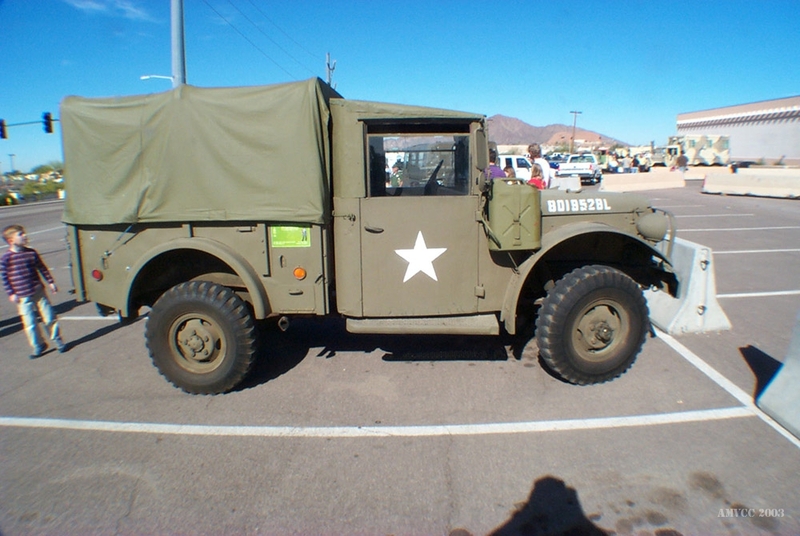 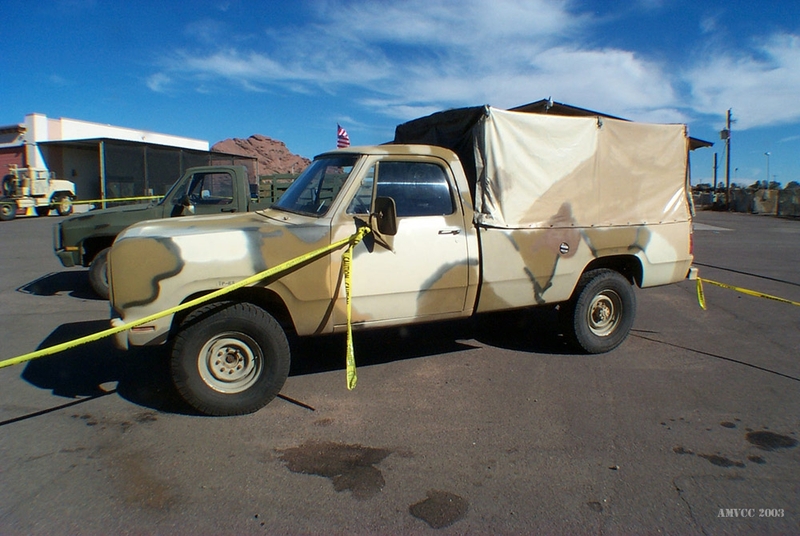 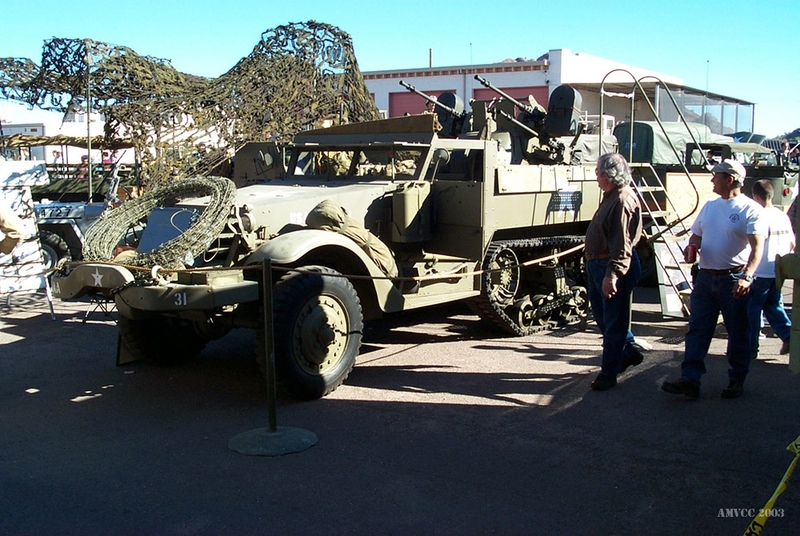 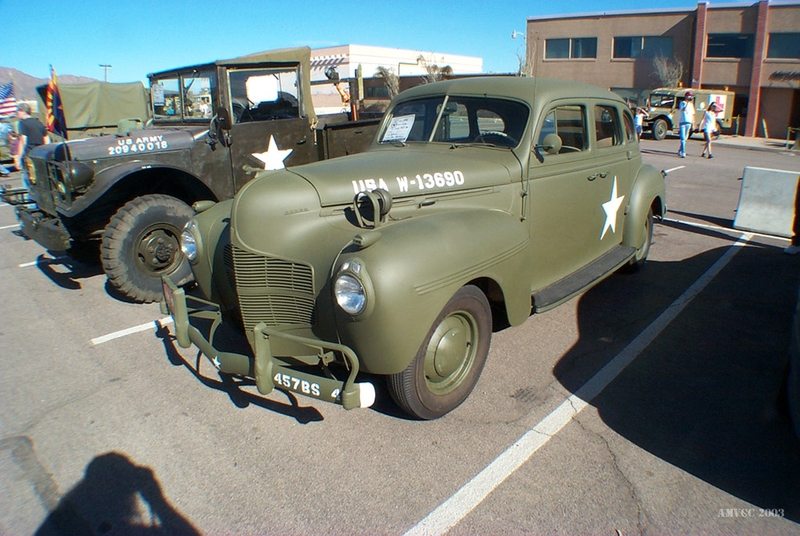 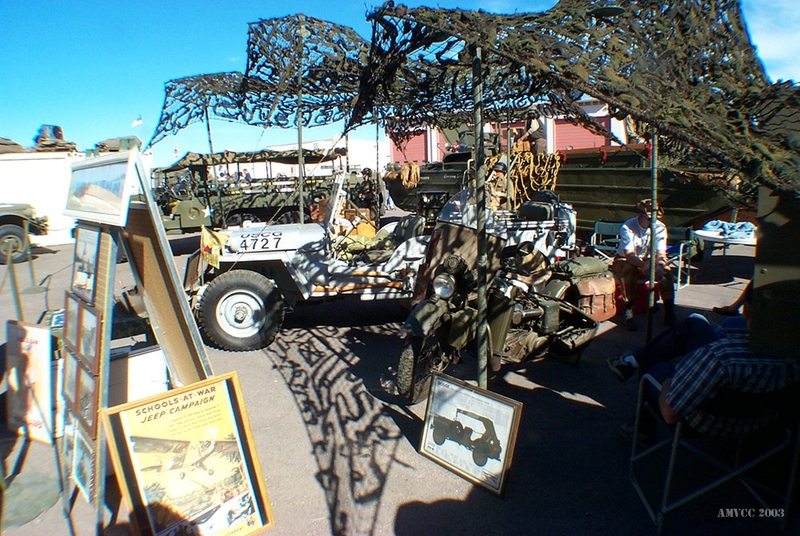 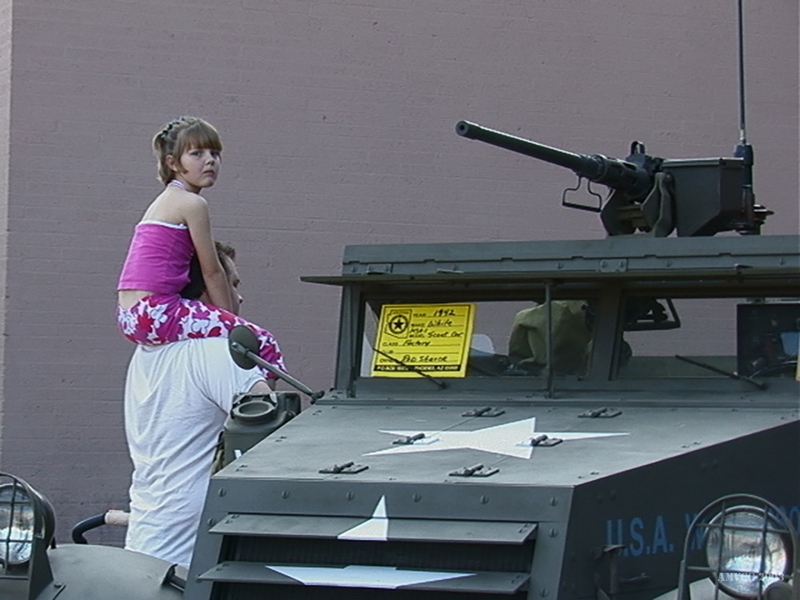 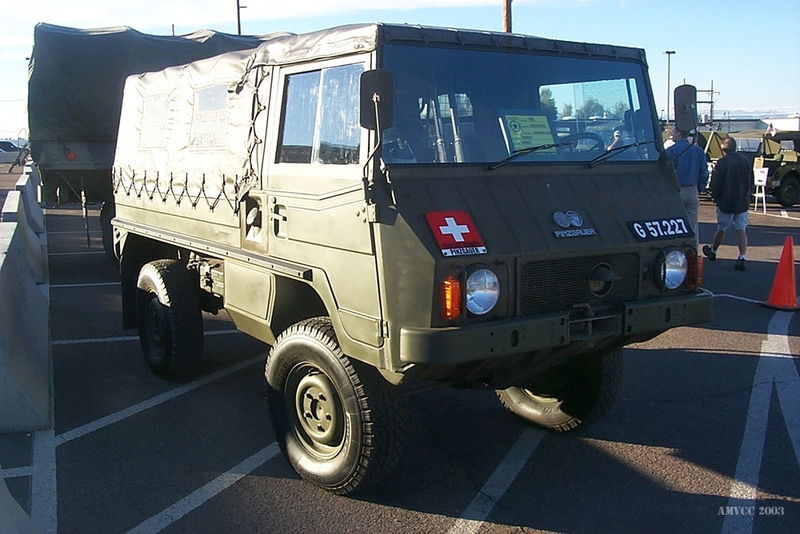 For years we held the event across the street at the Arizona Military Museum but grew out of the lot. 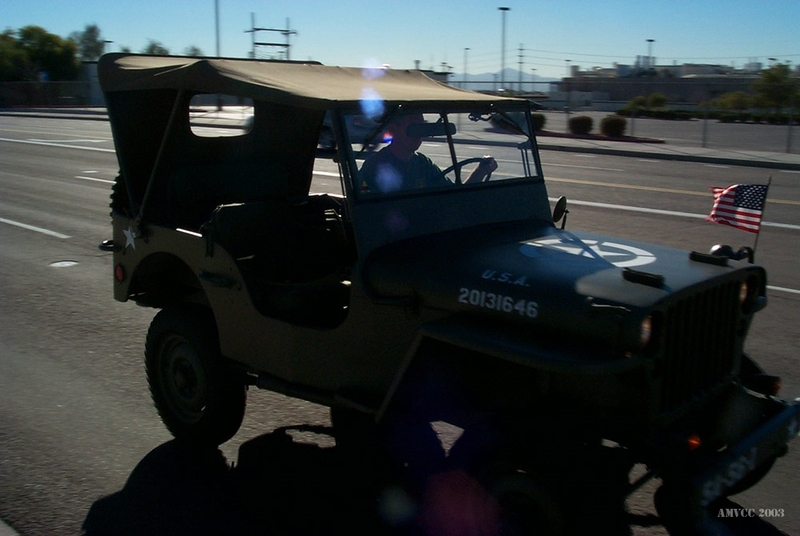 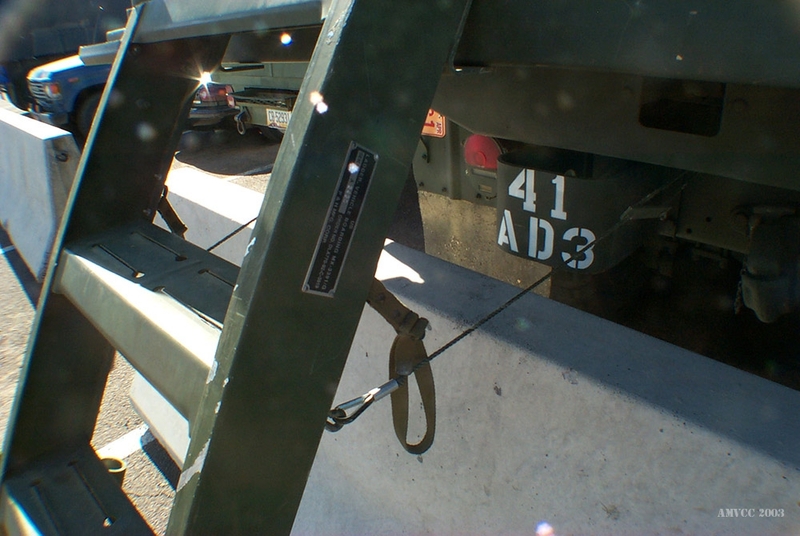 Both of these are at the intersection of 52nd Street and McDowell in Phoenix. 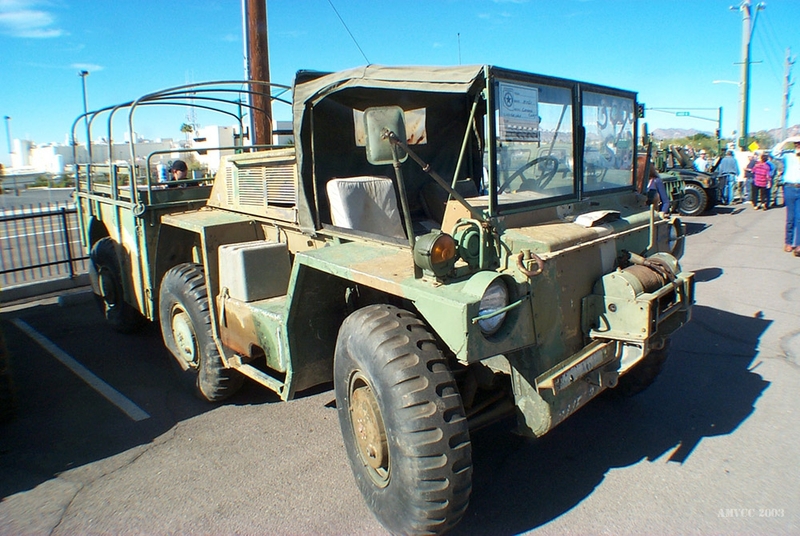 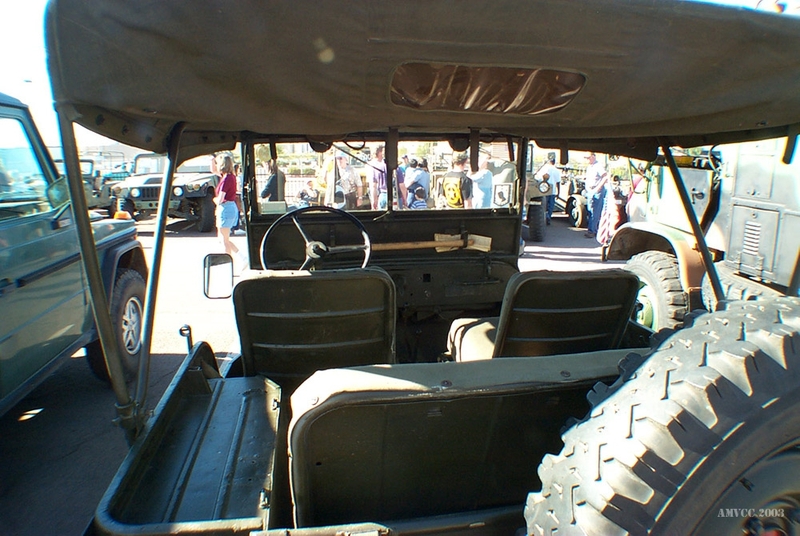 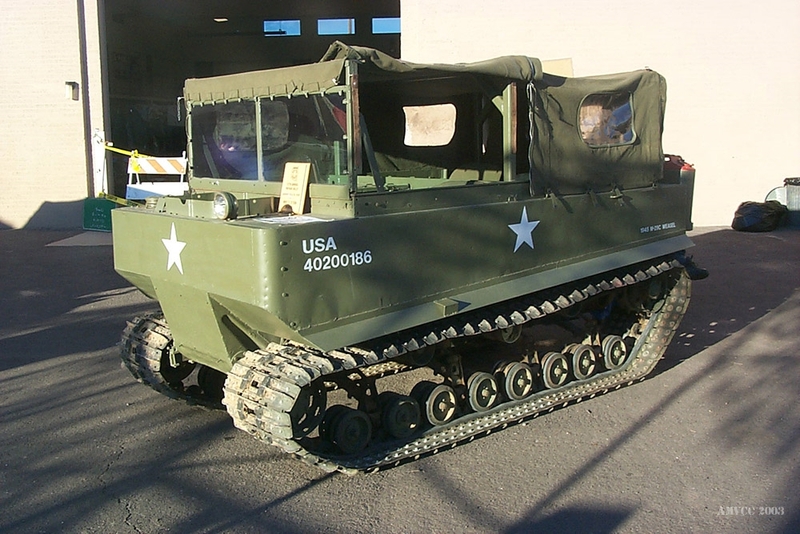 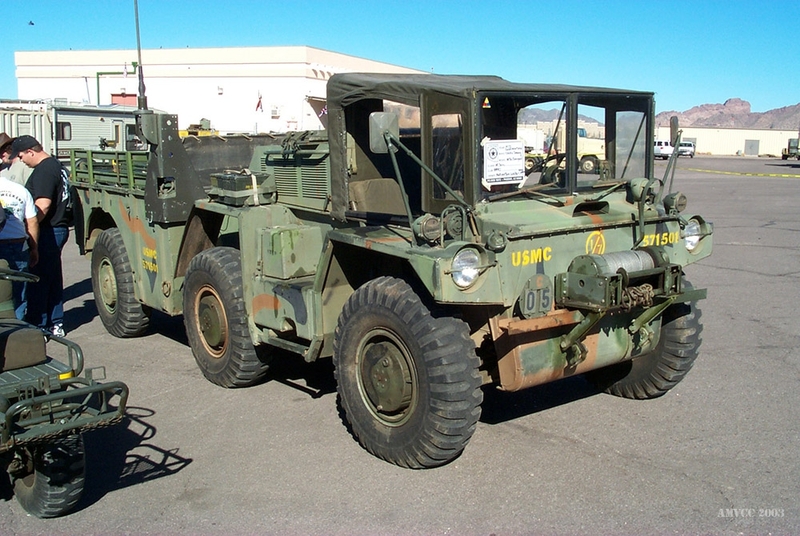 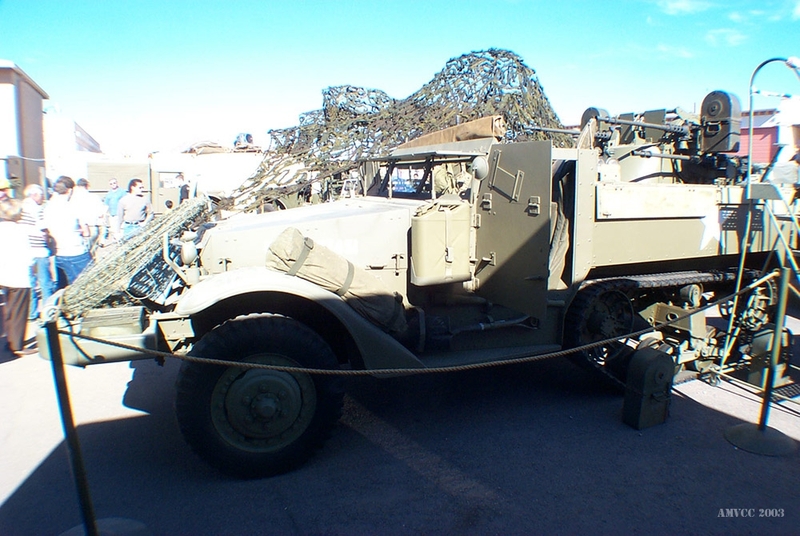 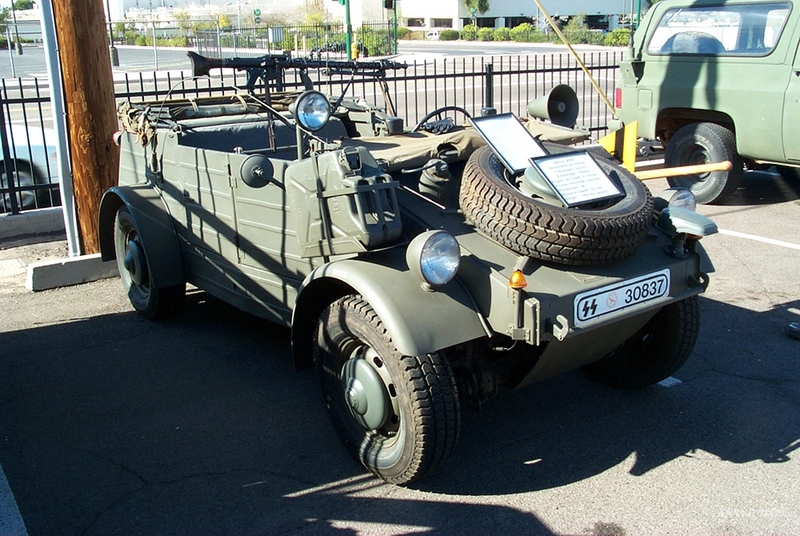 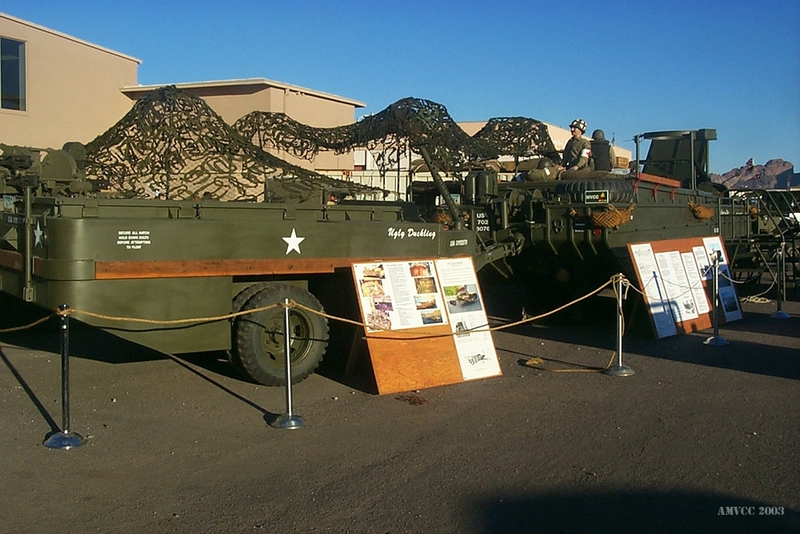 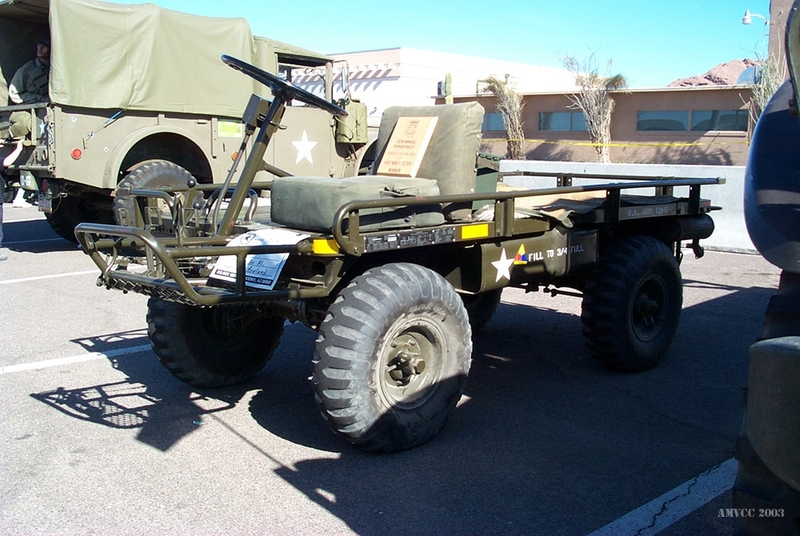 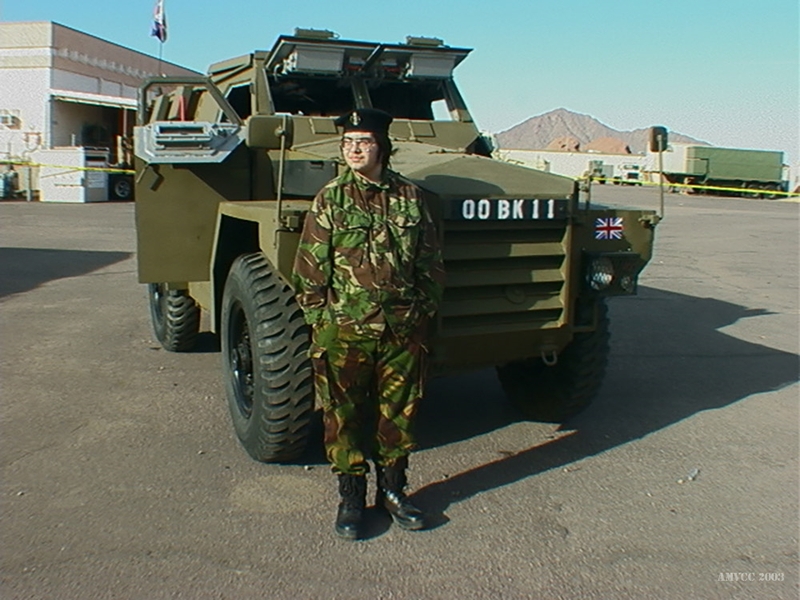 "The Papago Show" became known in the military vehicle community as the show to see when in the south west.